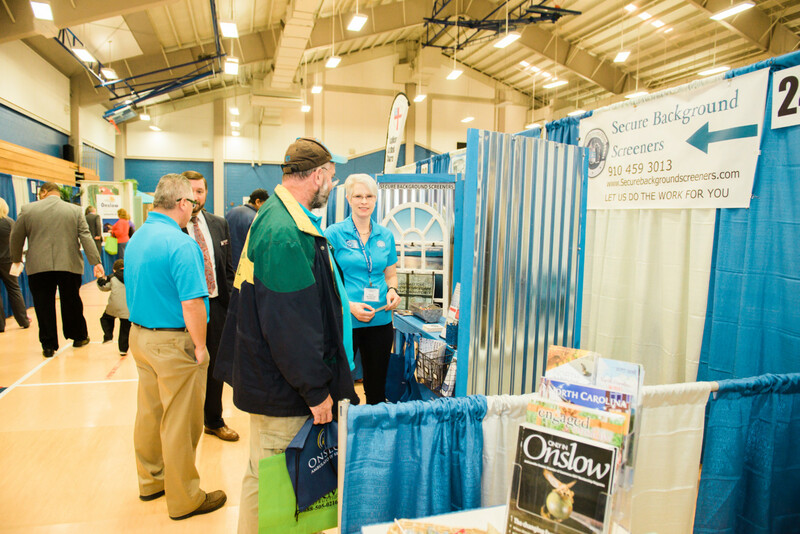 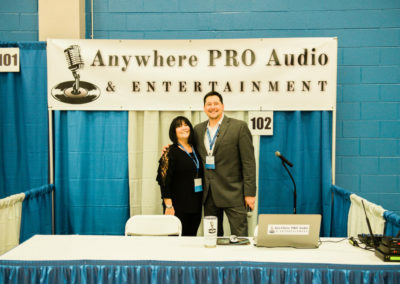 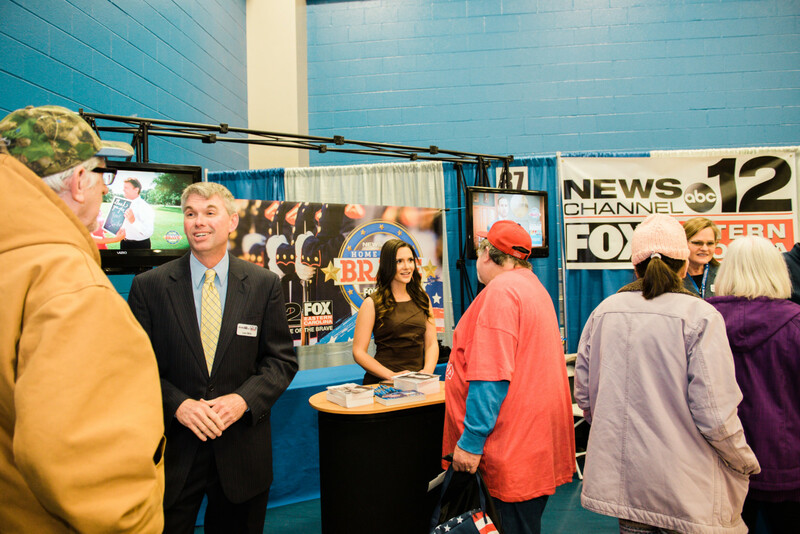 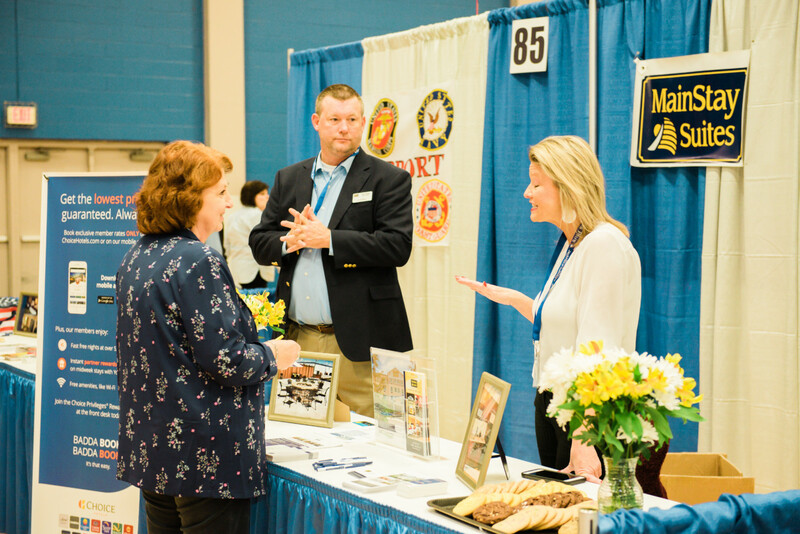 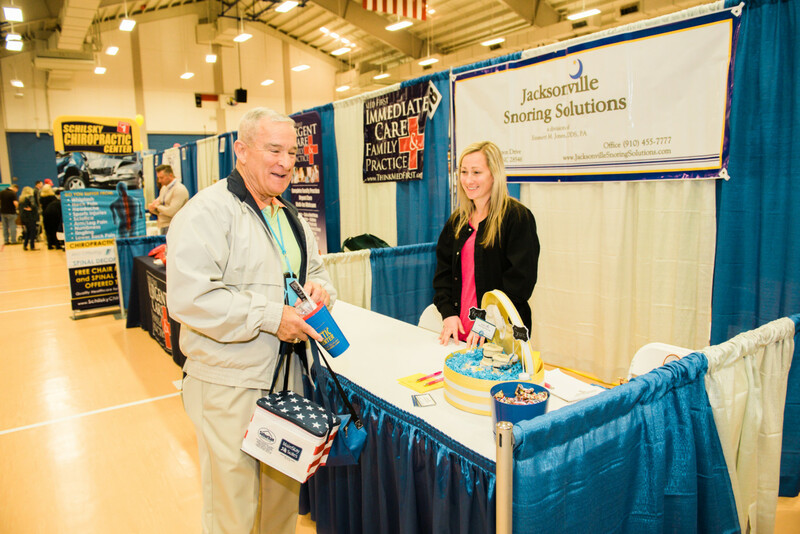 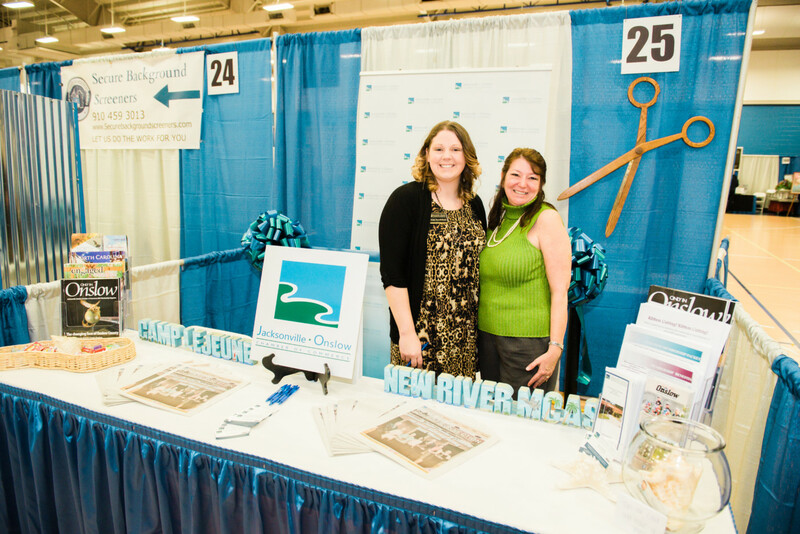 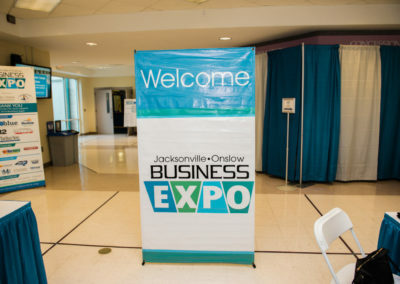 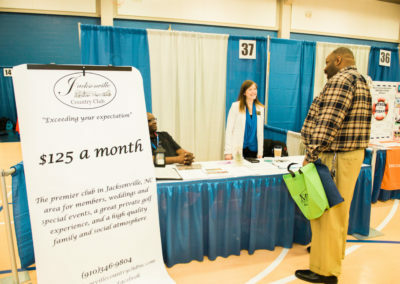 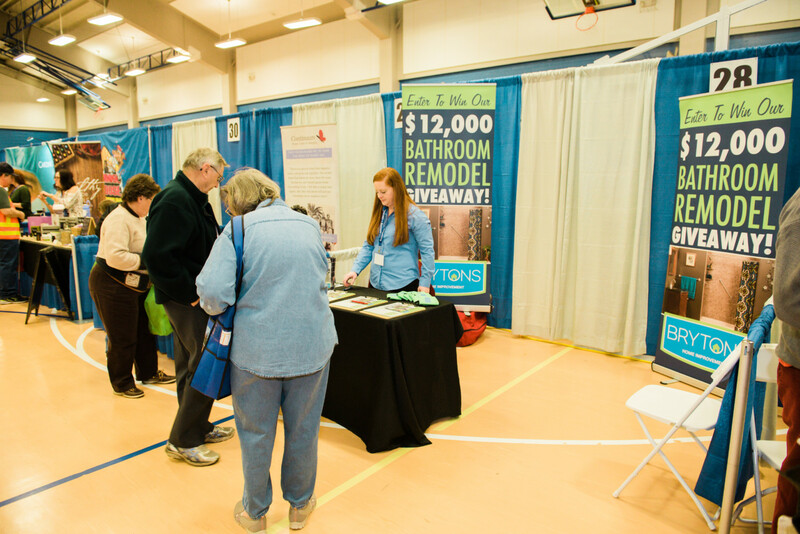 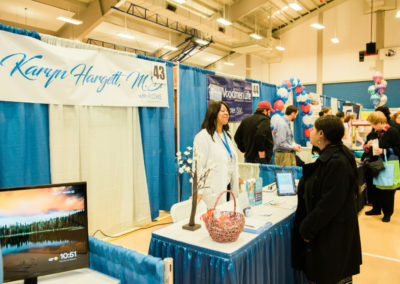 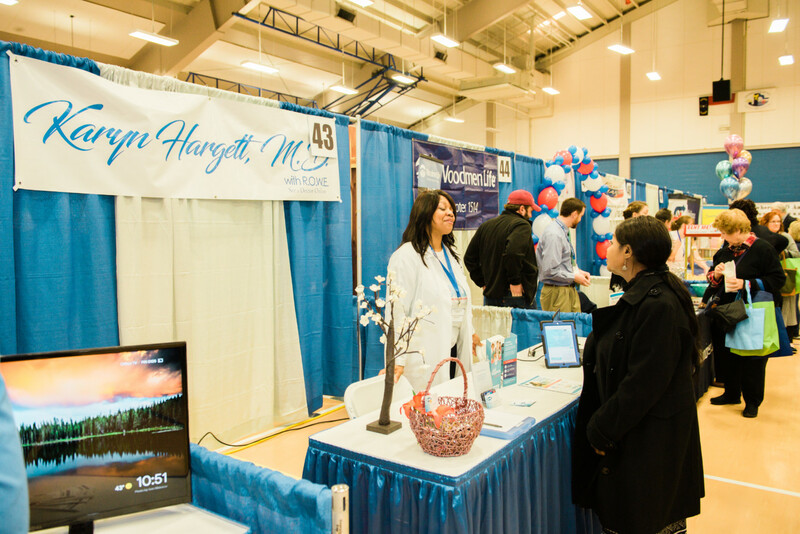 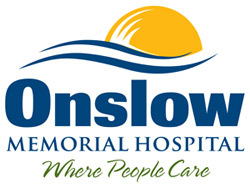 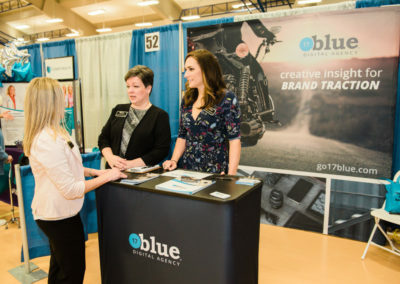 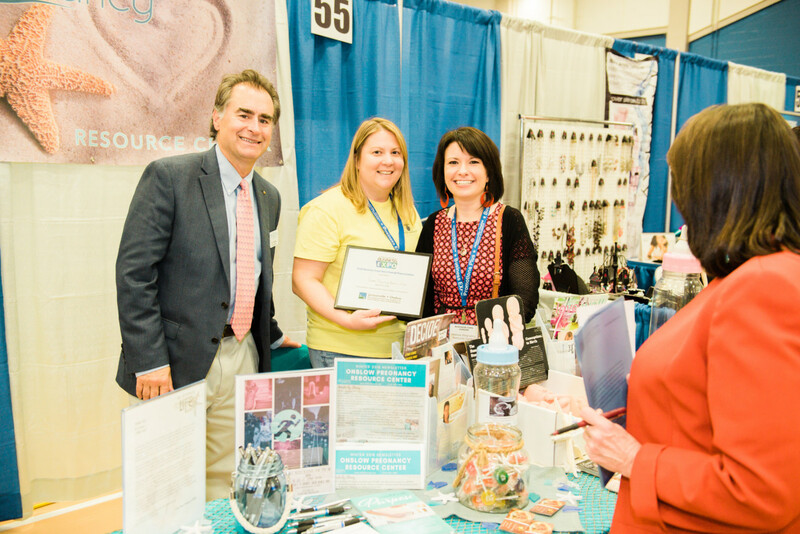 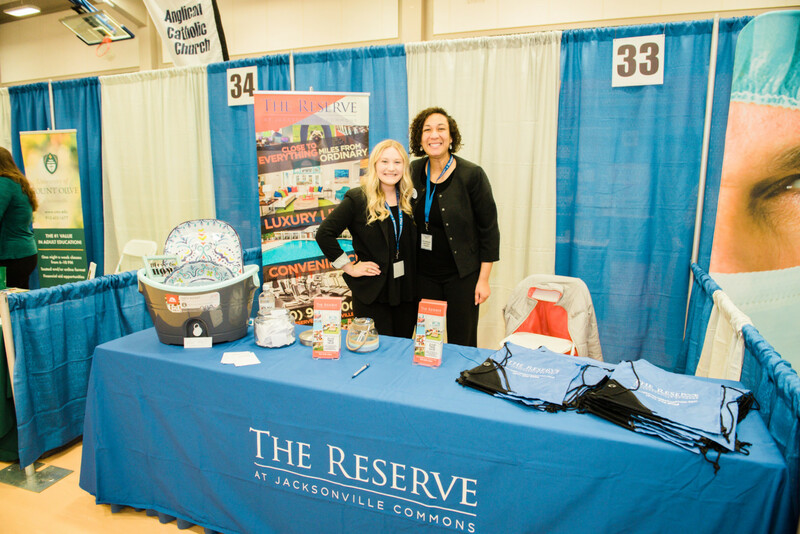 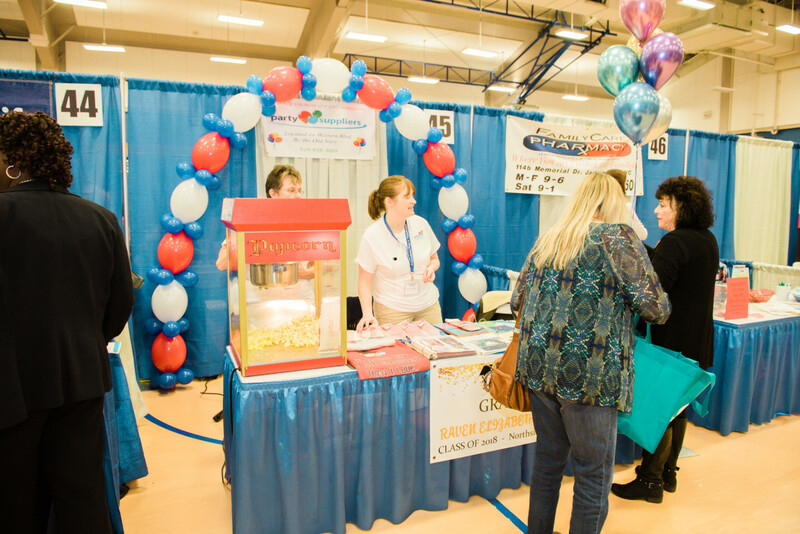 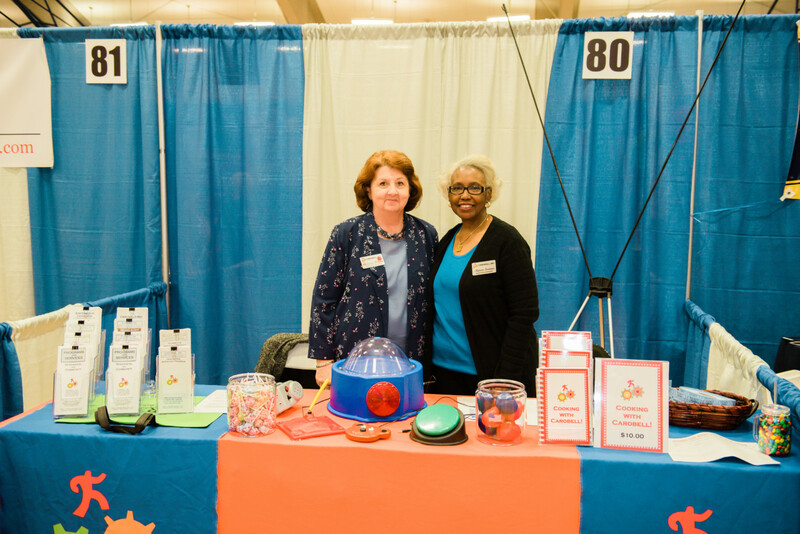 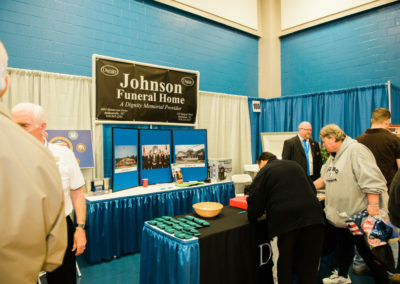 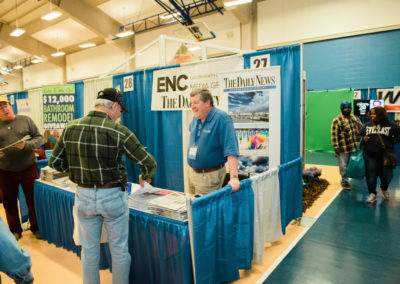 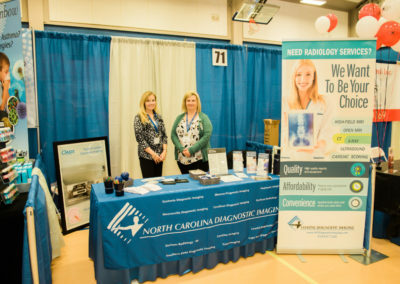 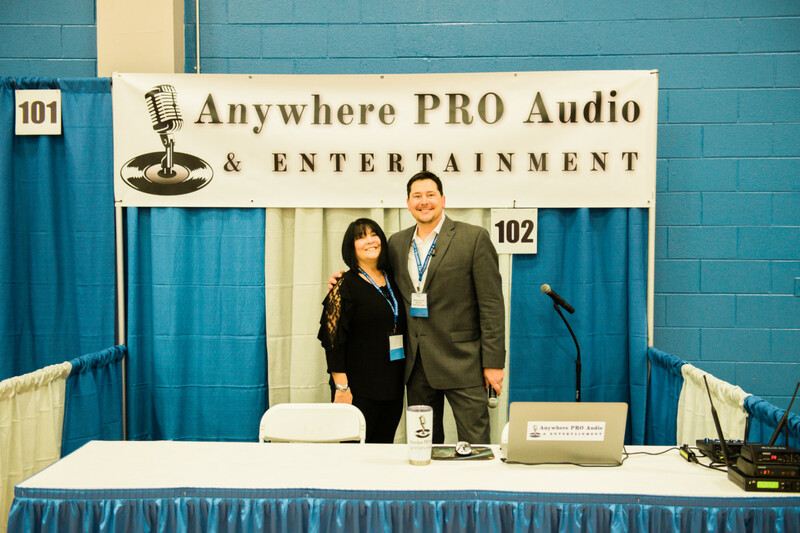 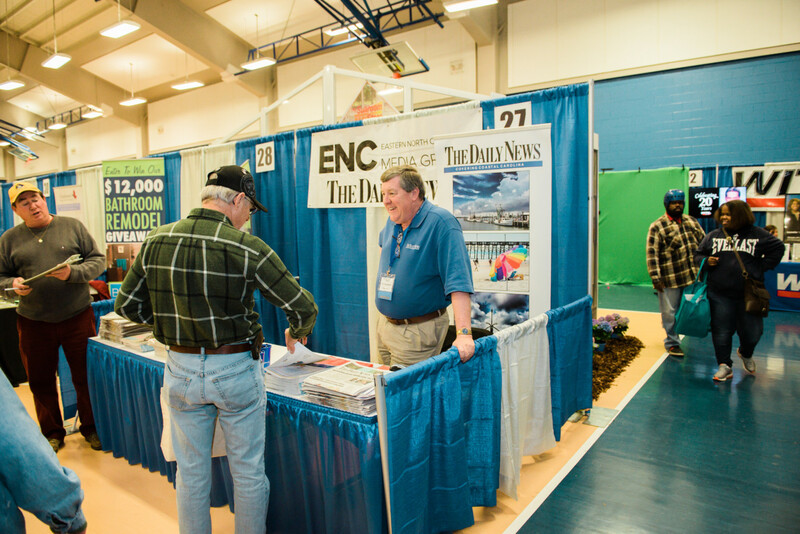 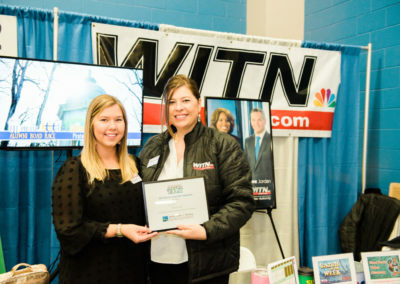 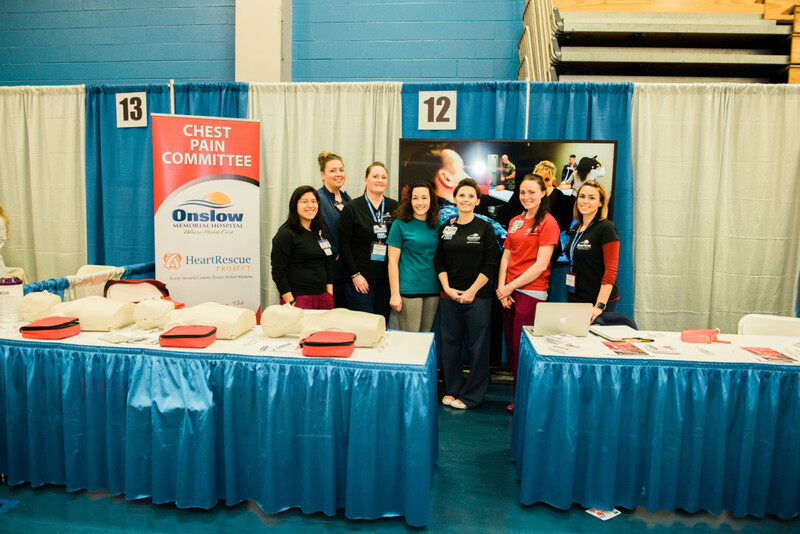 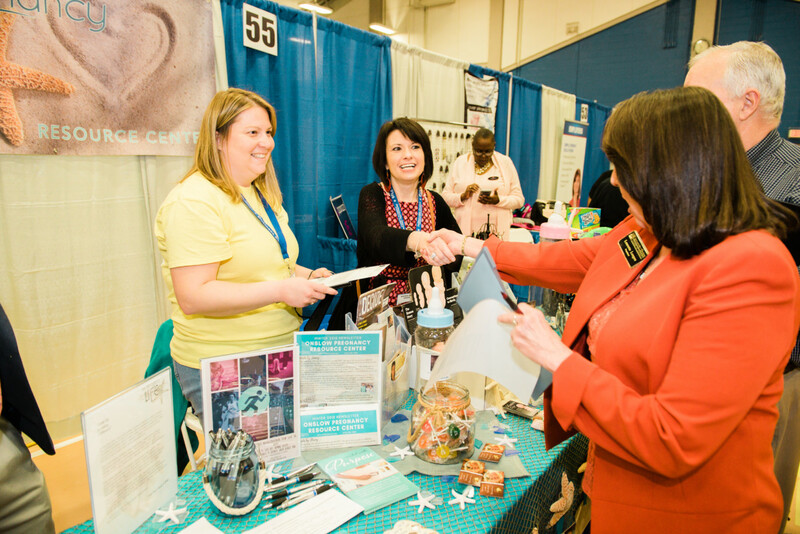 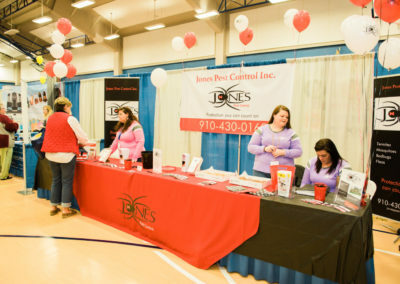 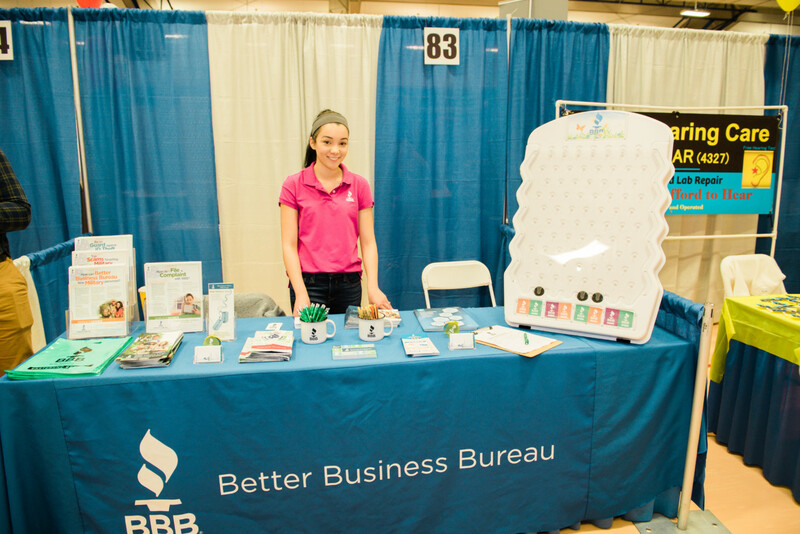 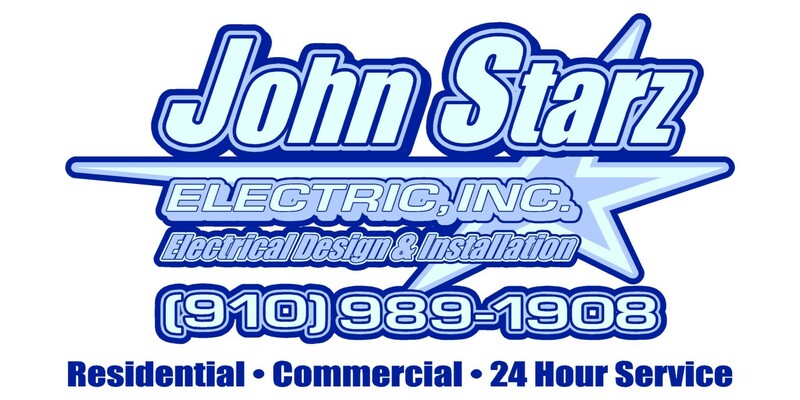 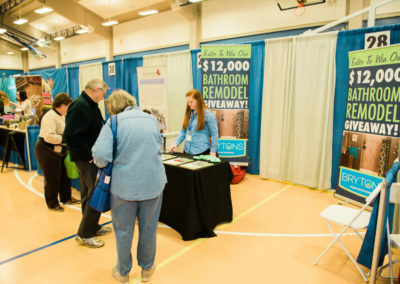 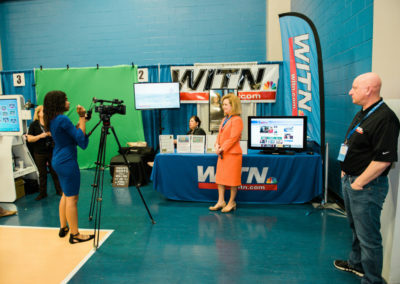 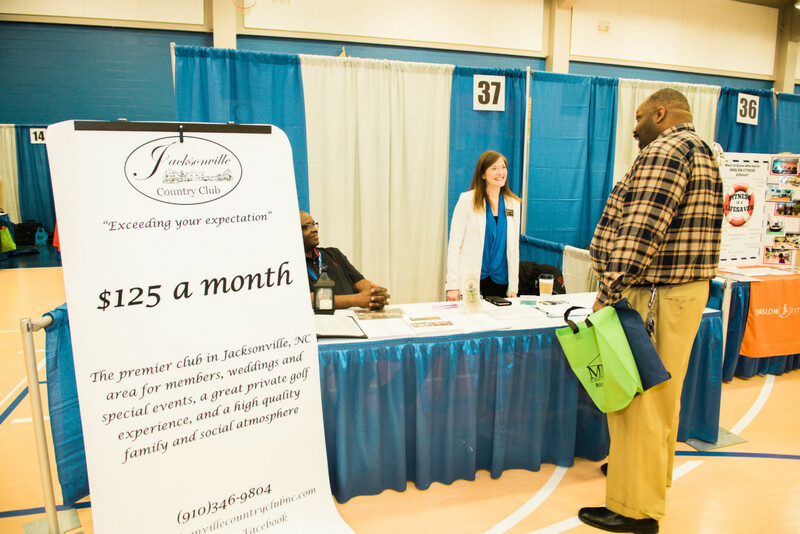 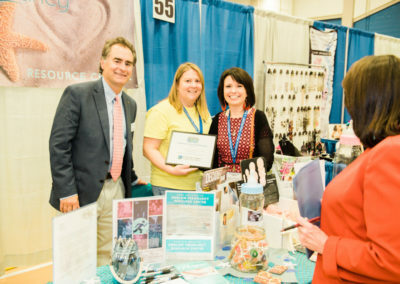 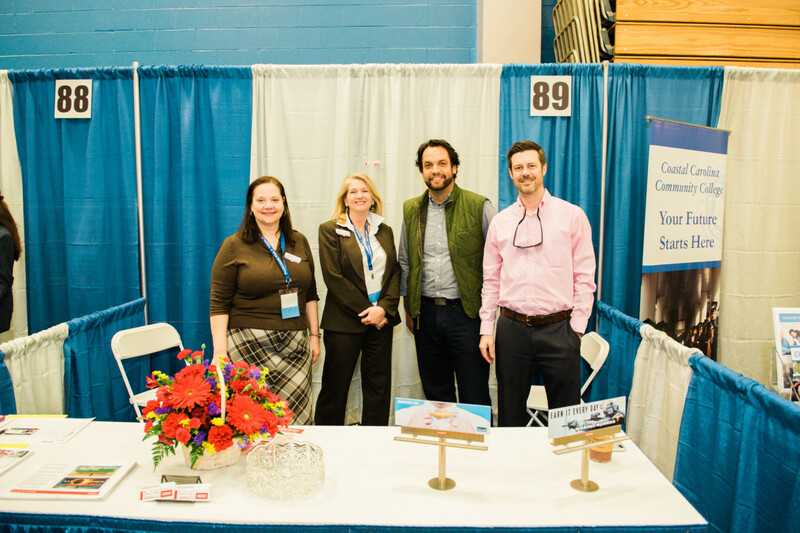 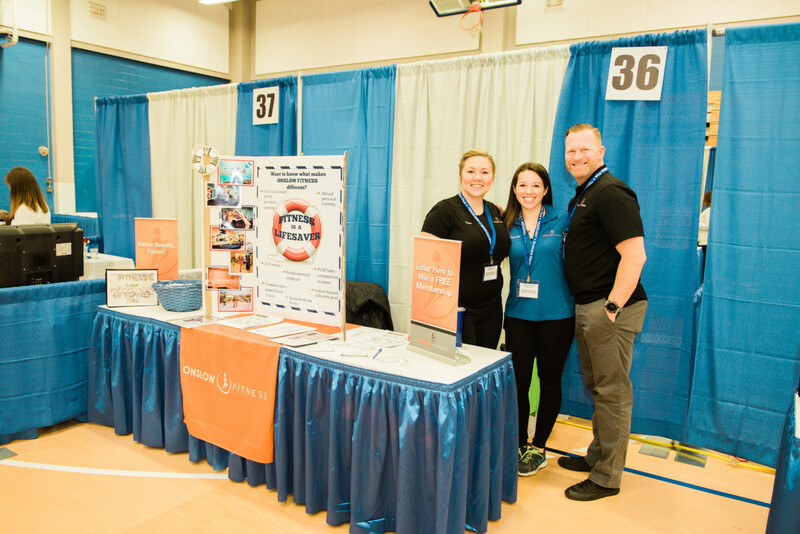 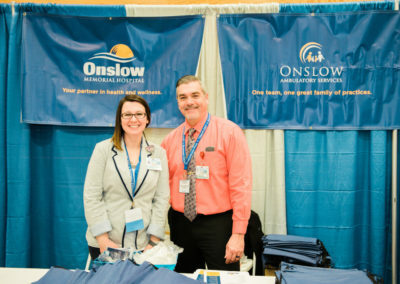 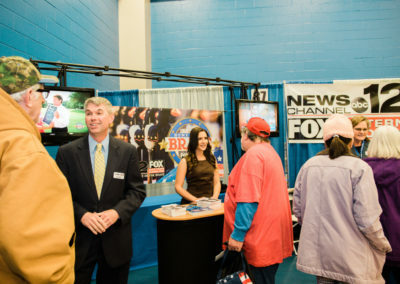 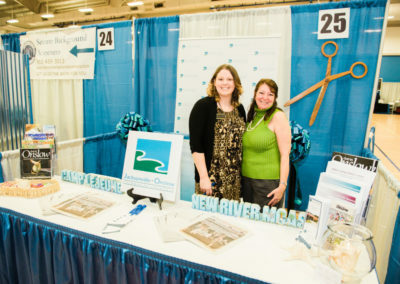 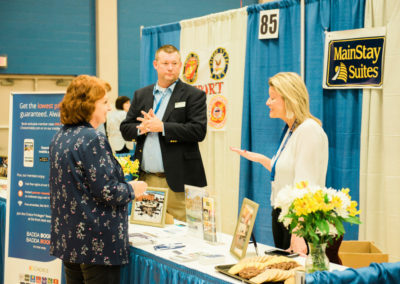 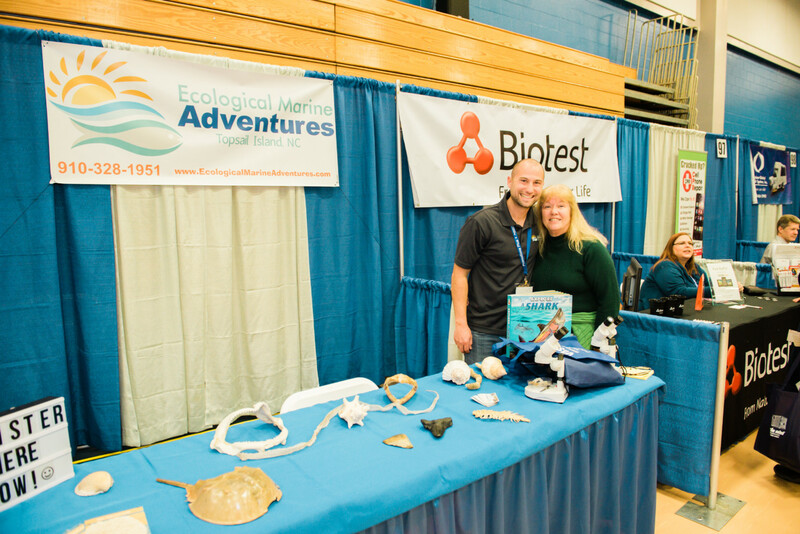 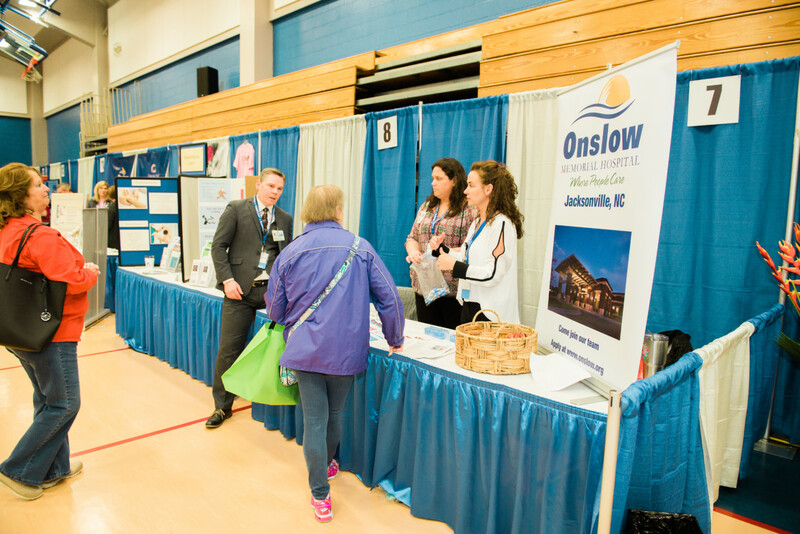 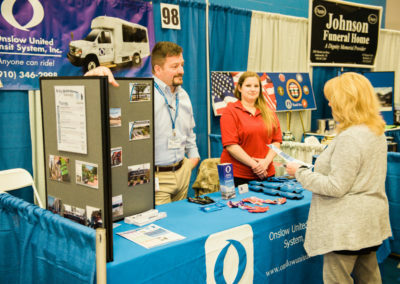 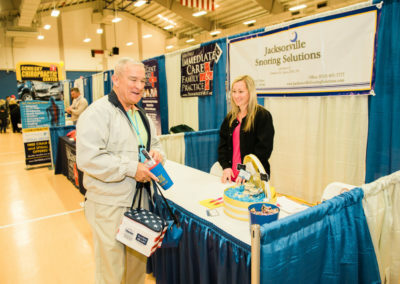 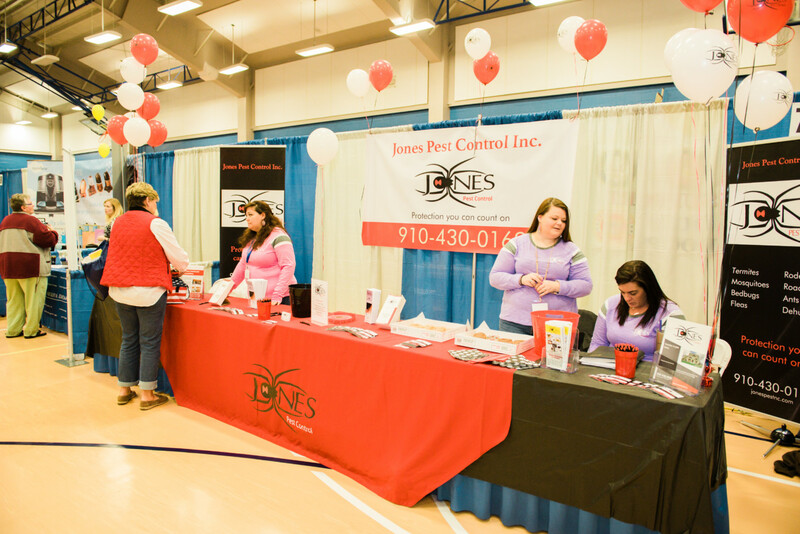 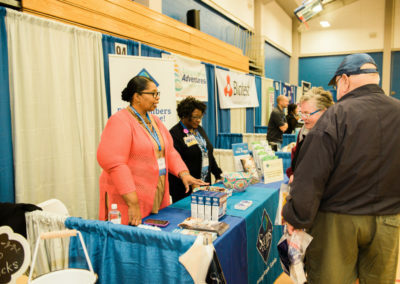 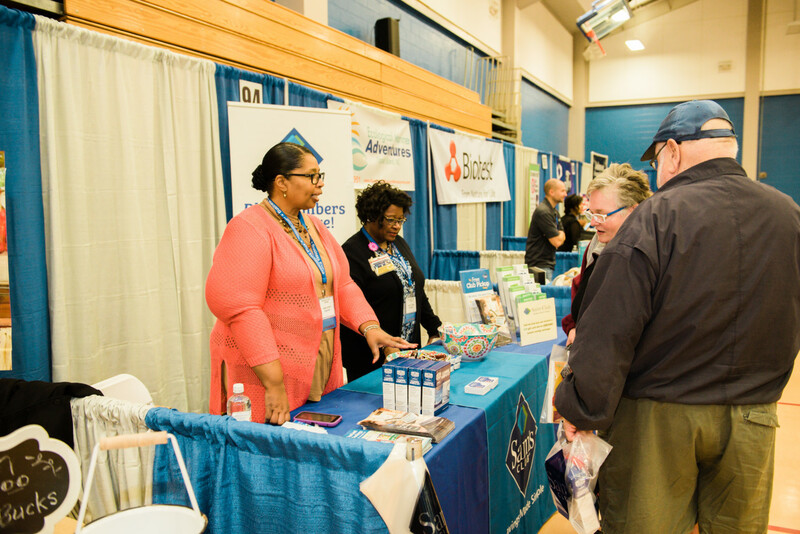 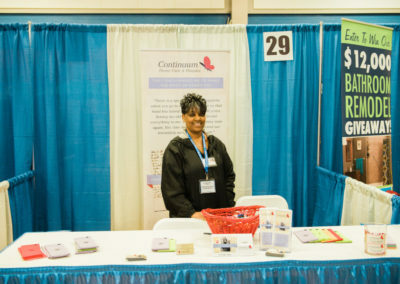 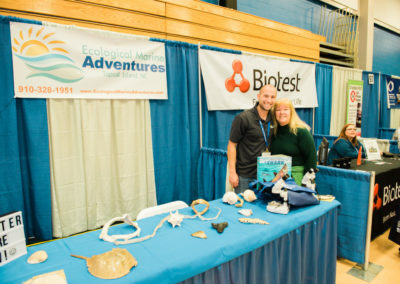 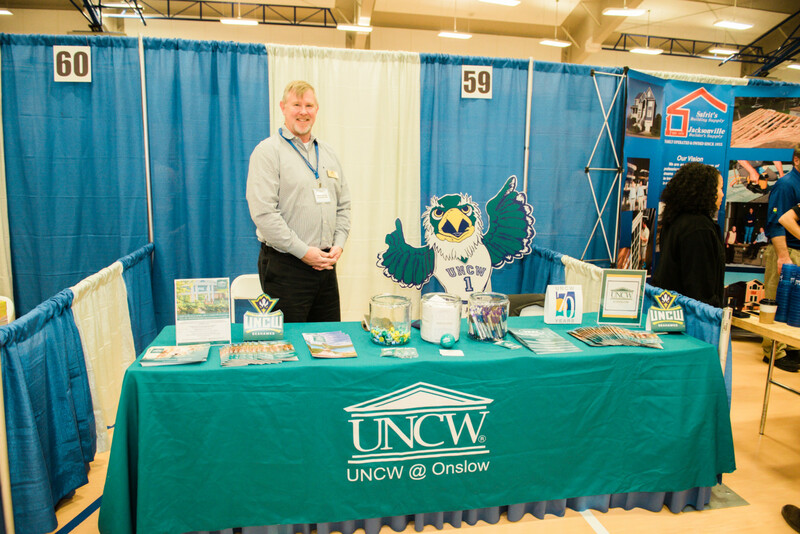 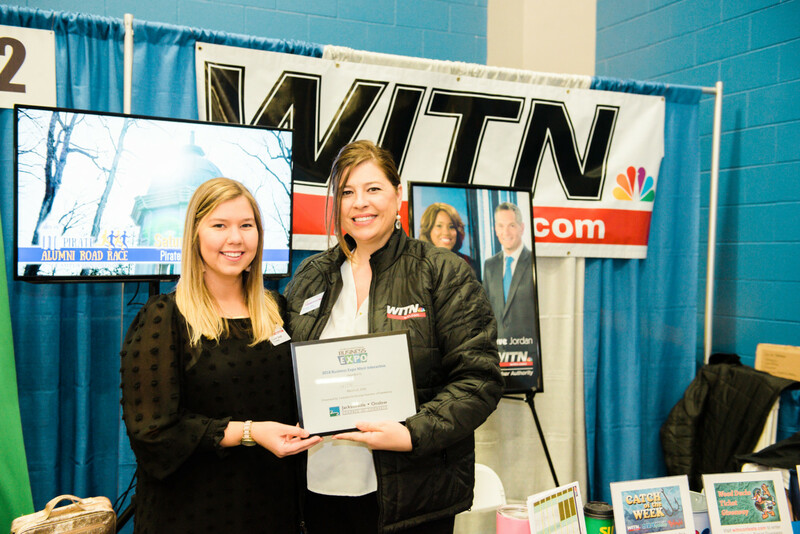 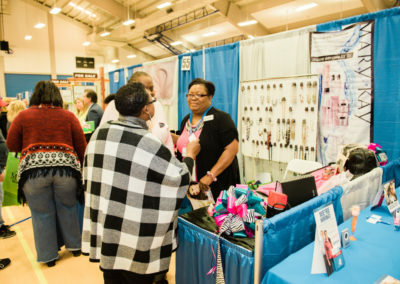 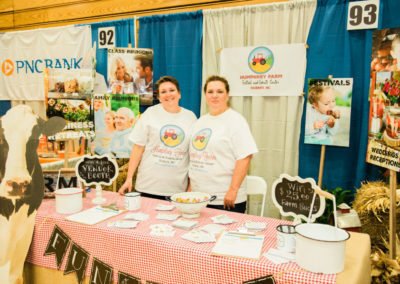 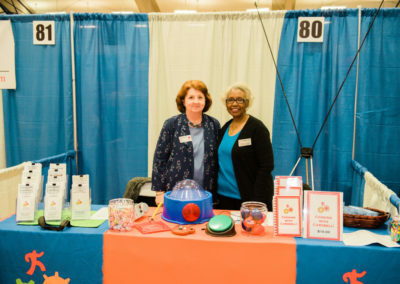 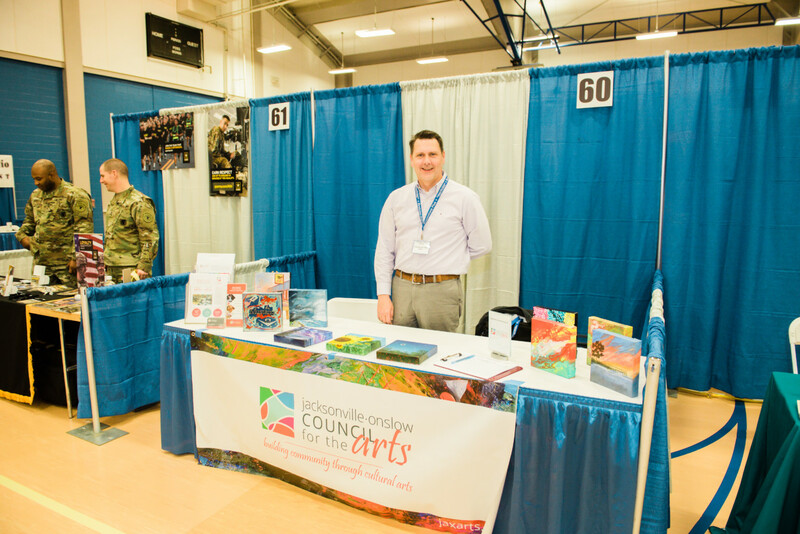 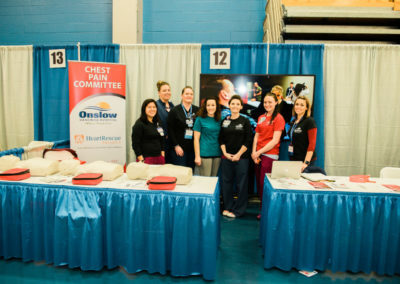 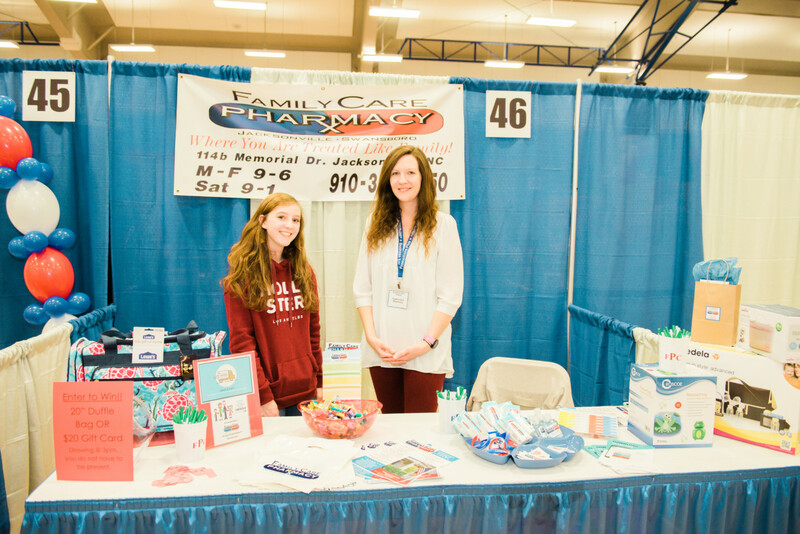 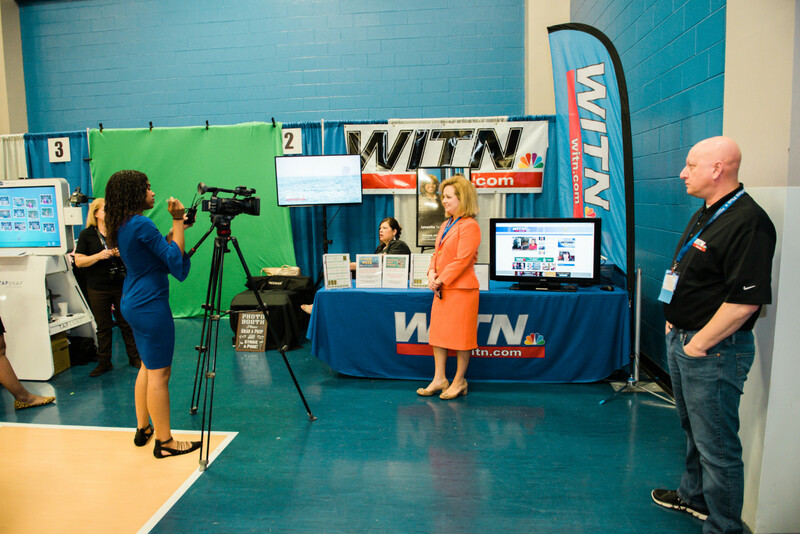 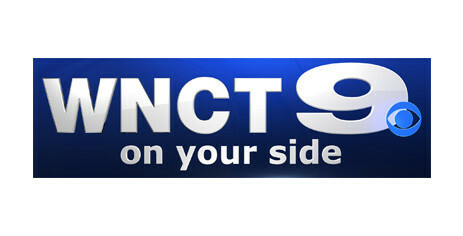 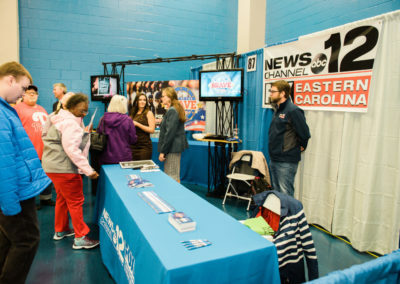 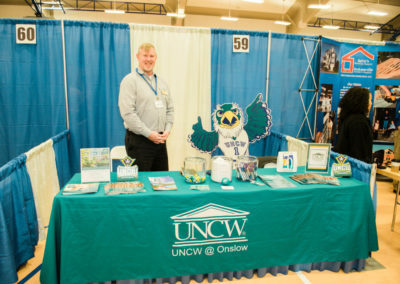 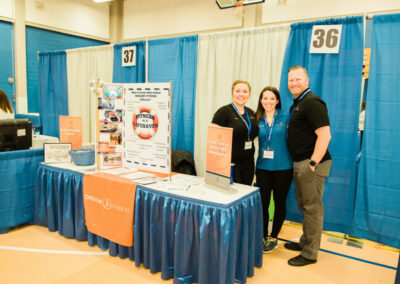 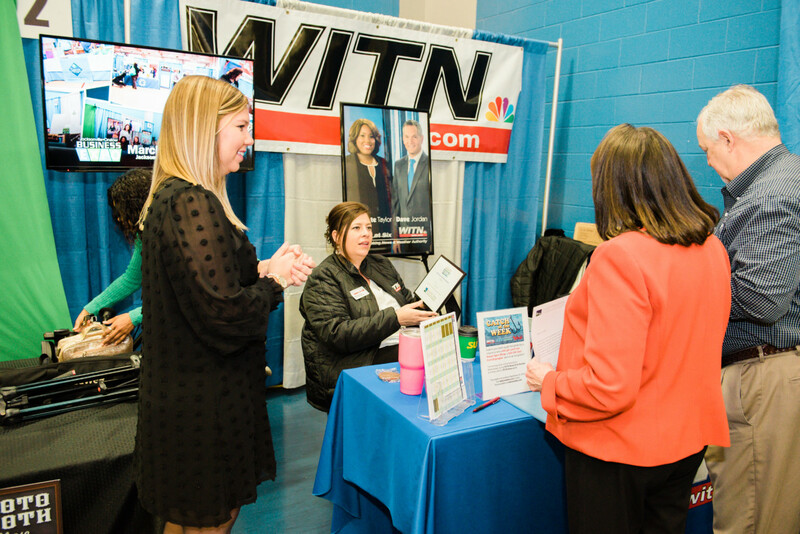 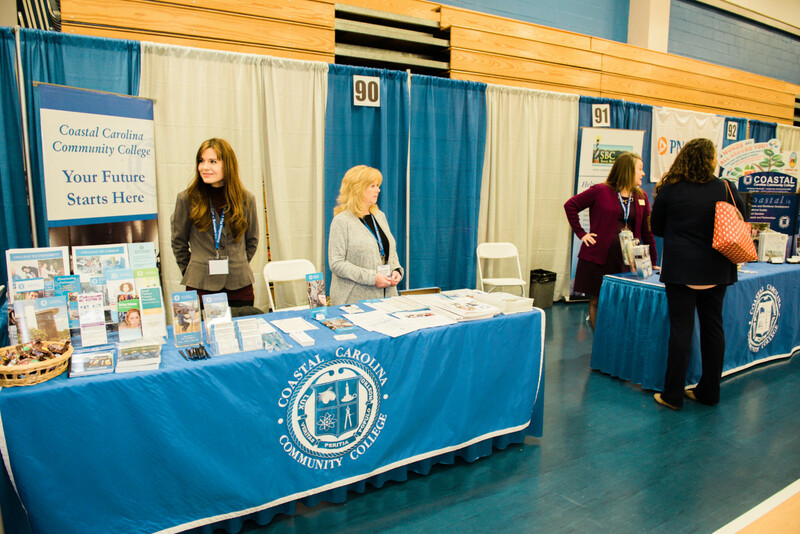 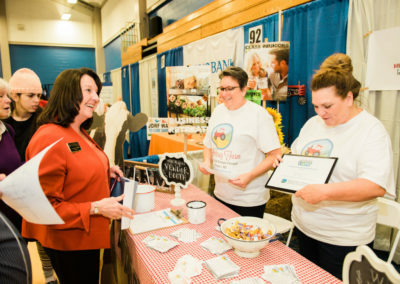 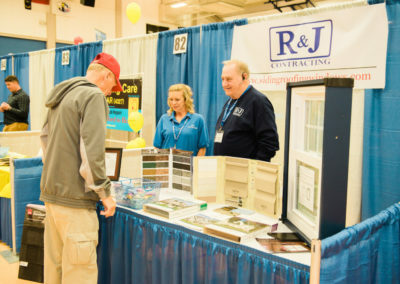 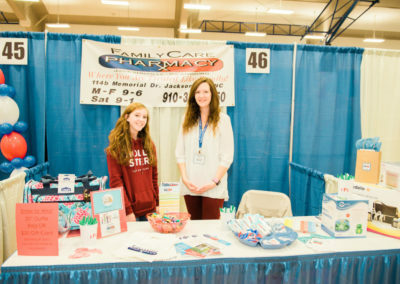 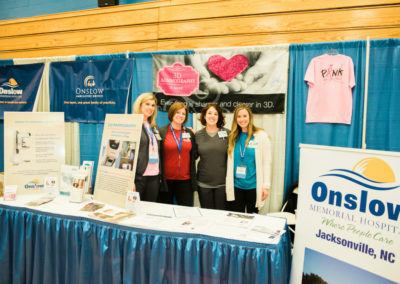 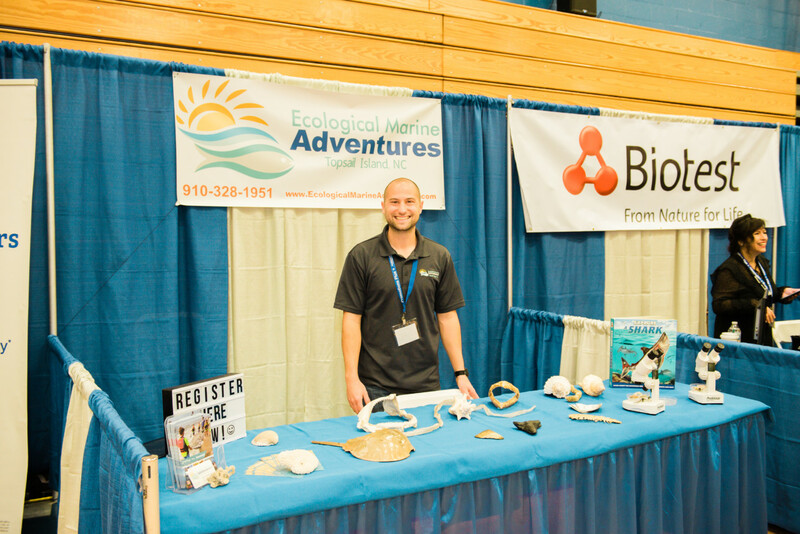 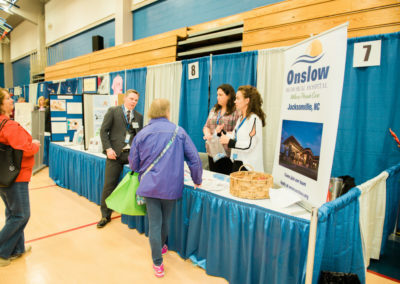 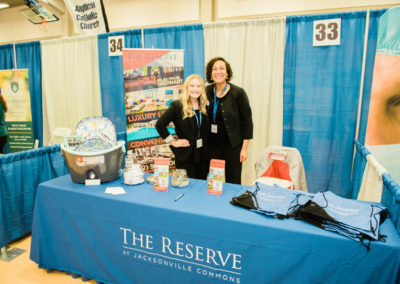 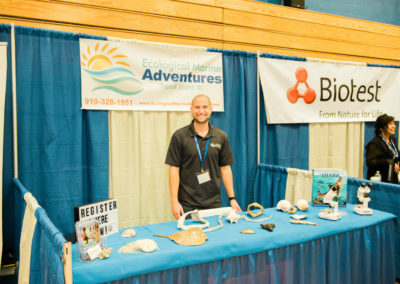 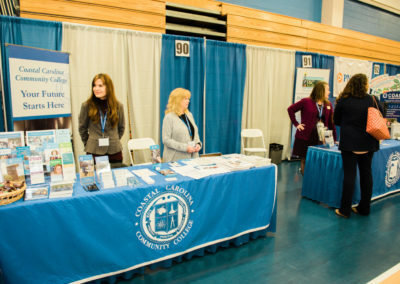 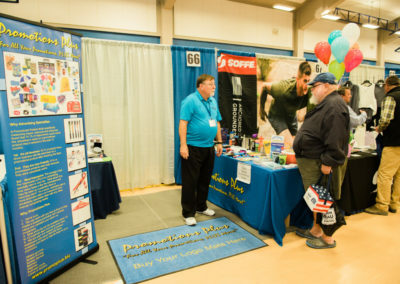 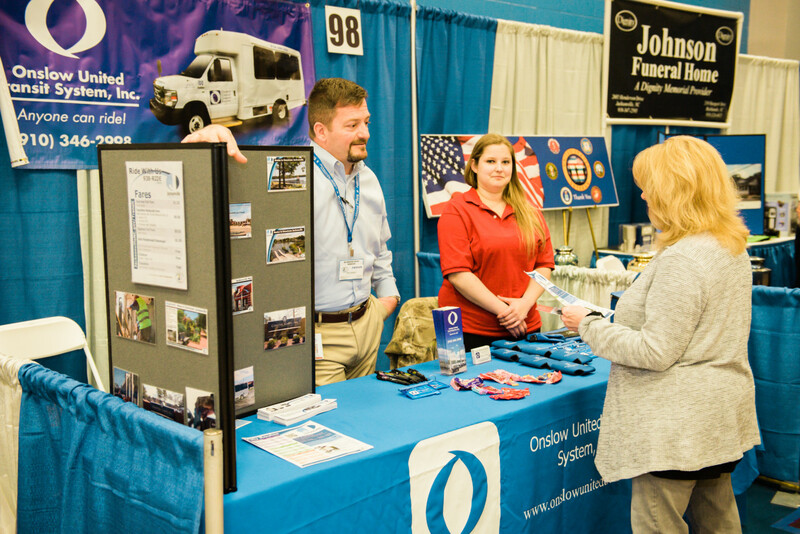 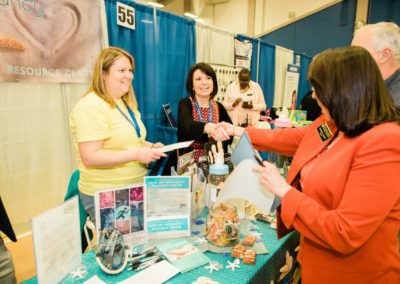 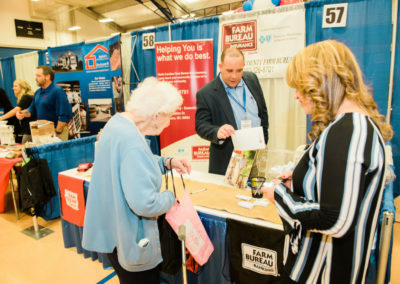 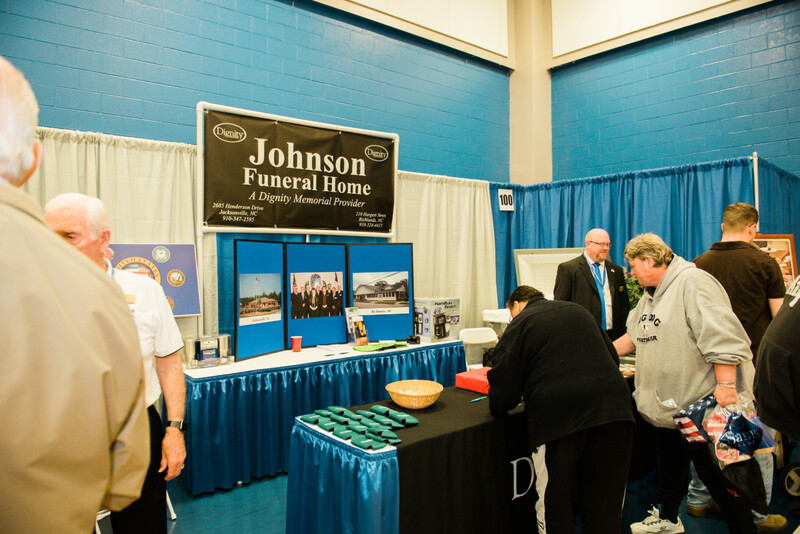 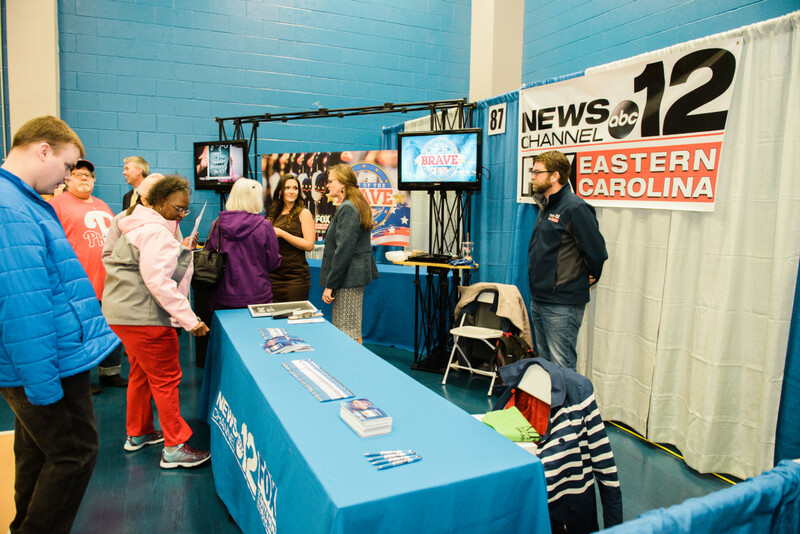 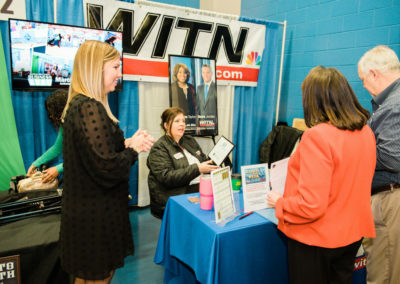 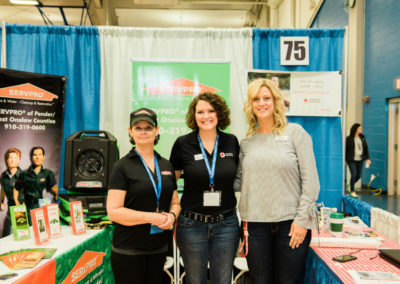 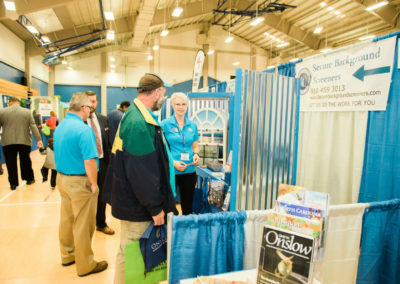 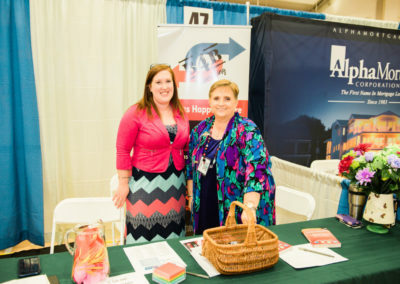 Each year the Jacksonville•Onslow Chamber of Commerce presents the Business Expo. 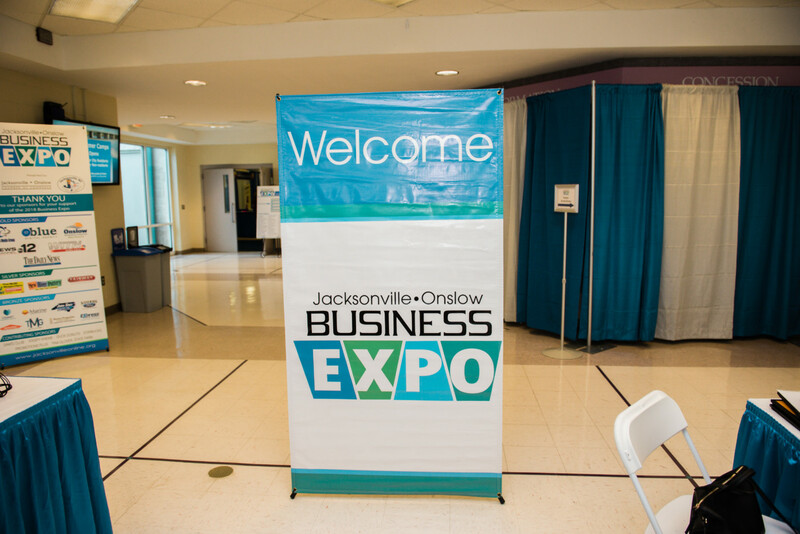 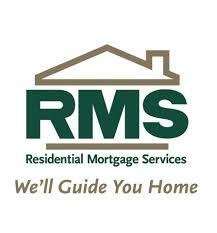 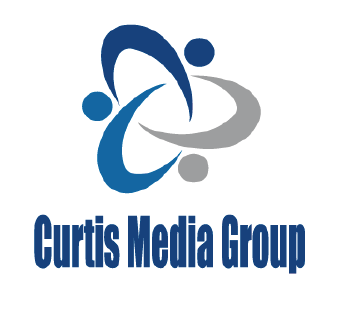 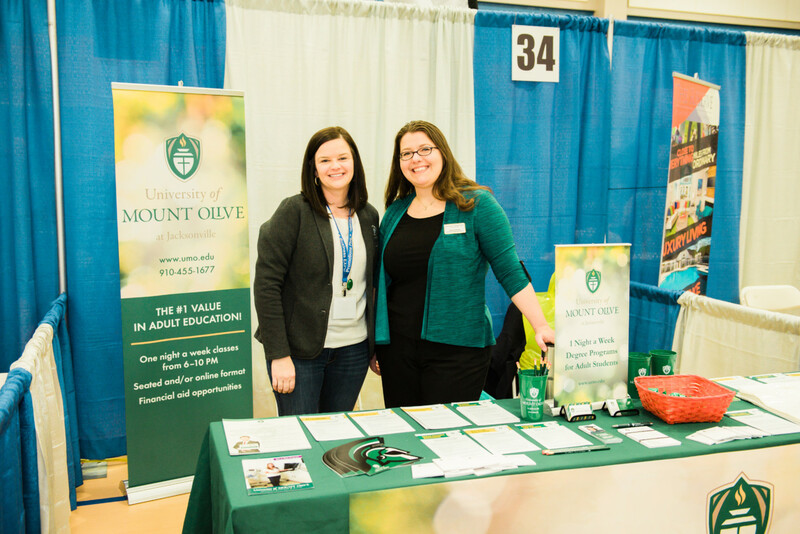 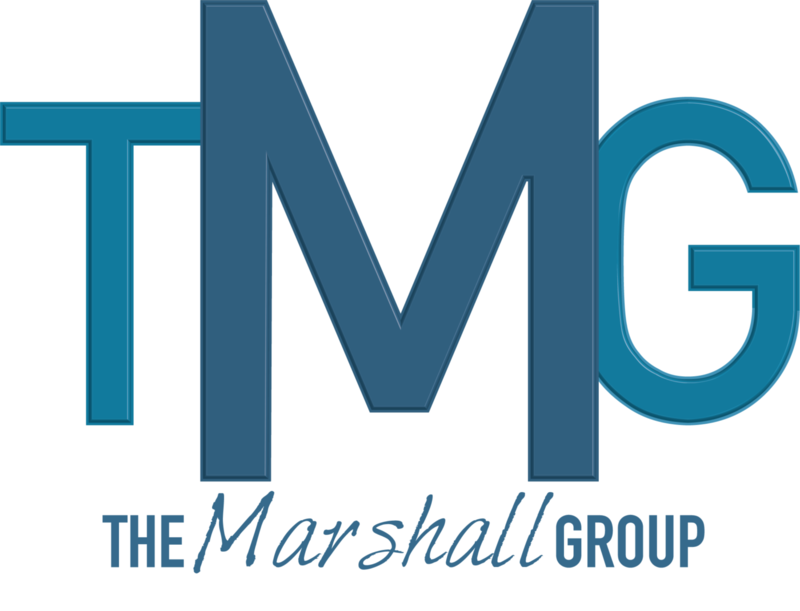 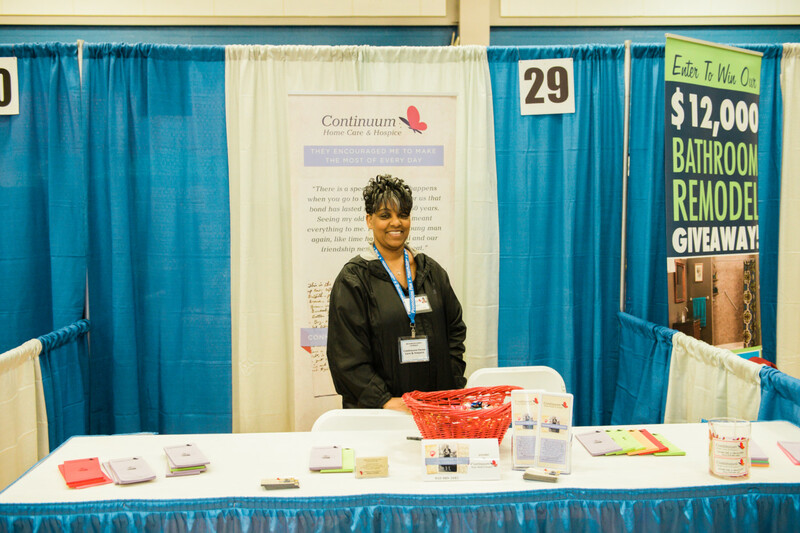 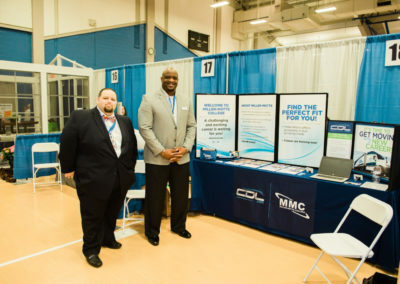 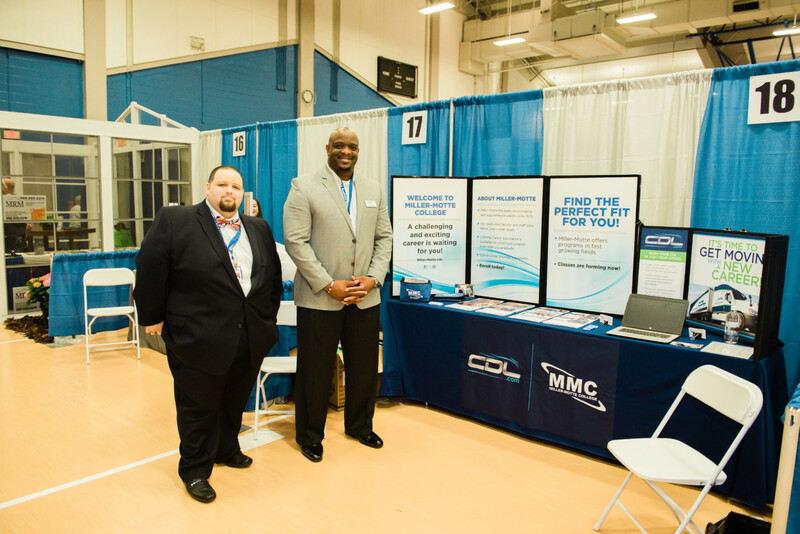 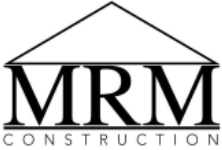 Our Business Expo is open to both members and non-members. 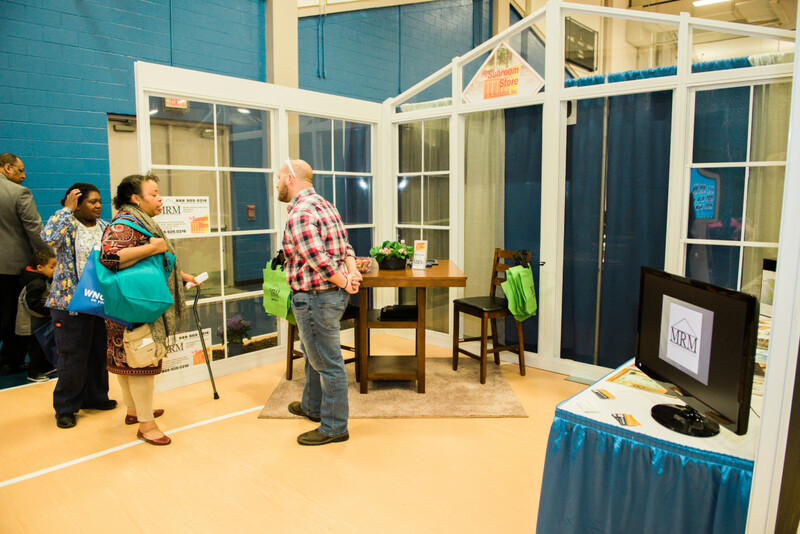 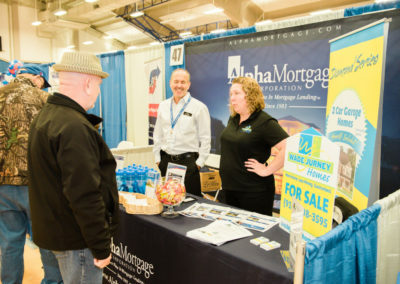 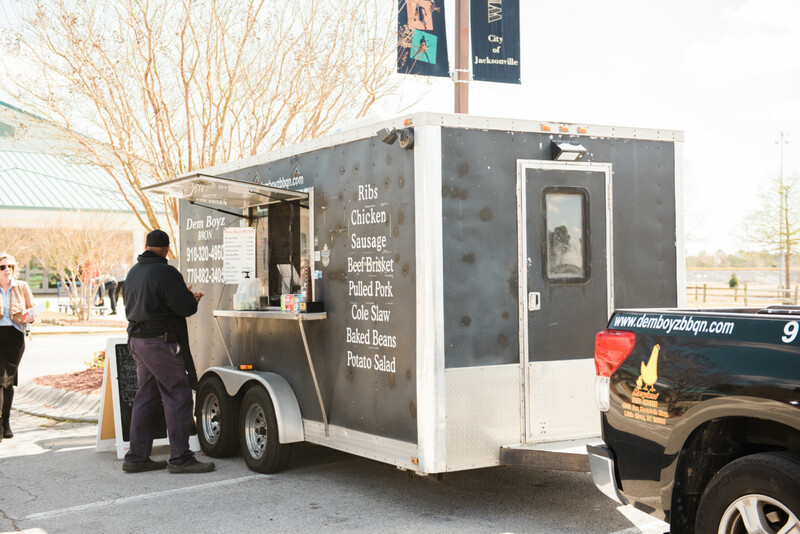 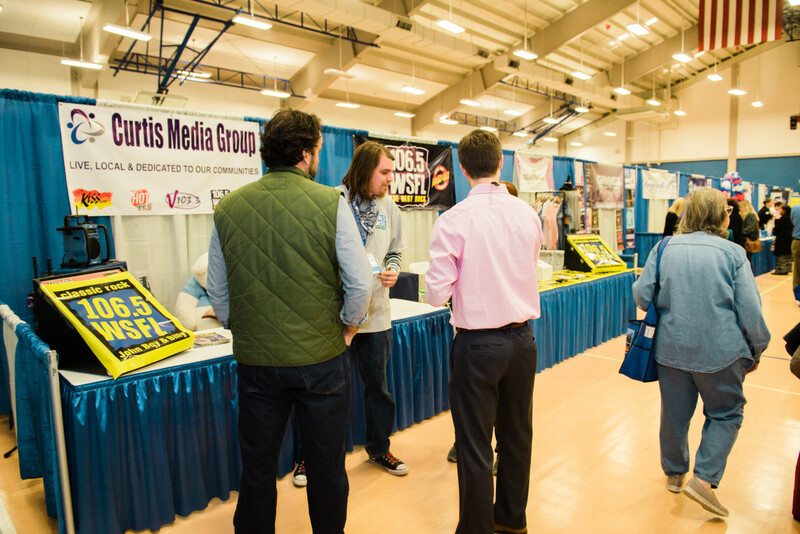 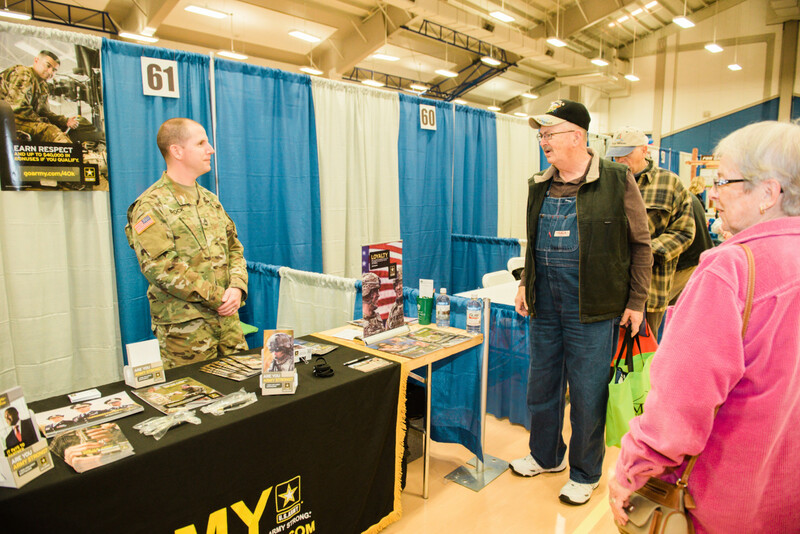 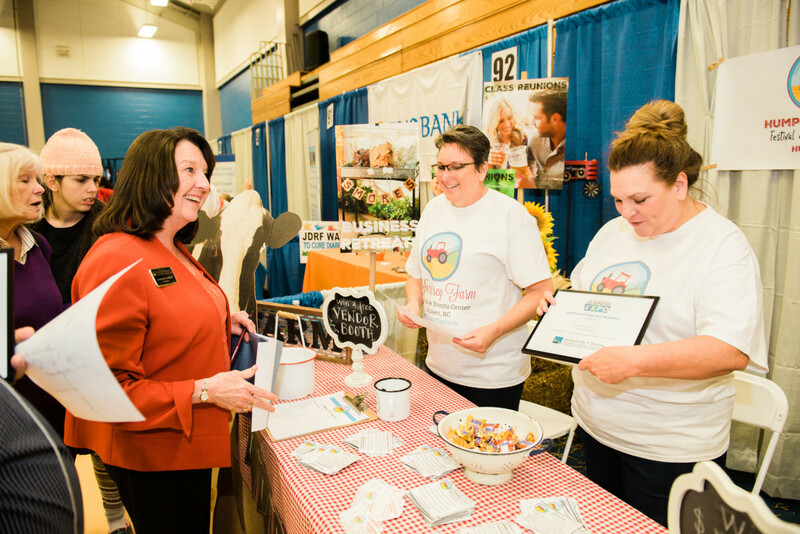 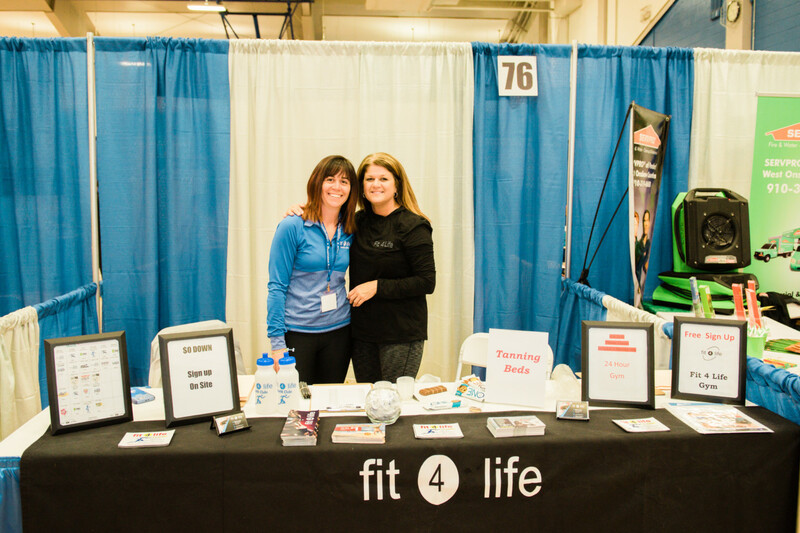 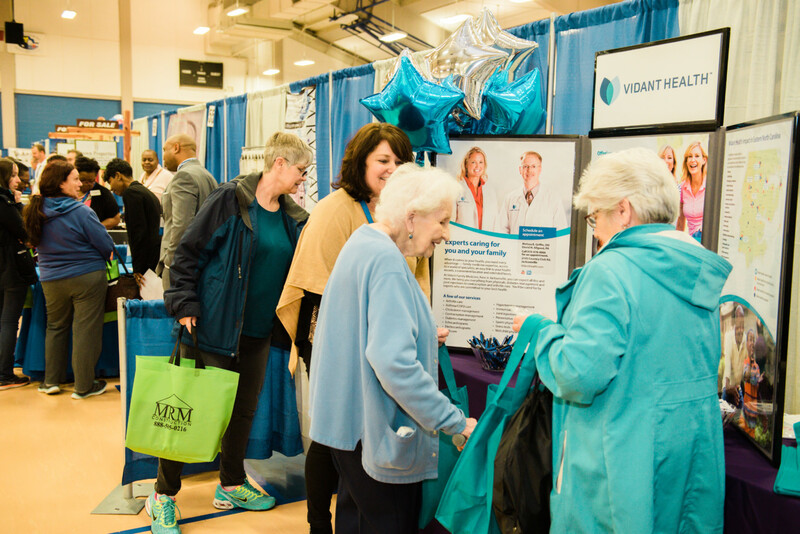 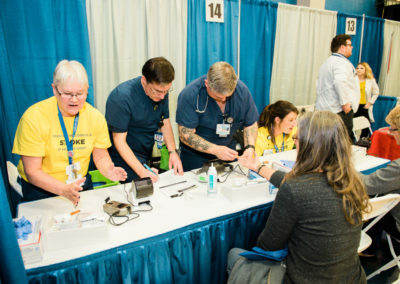 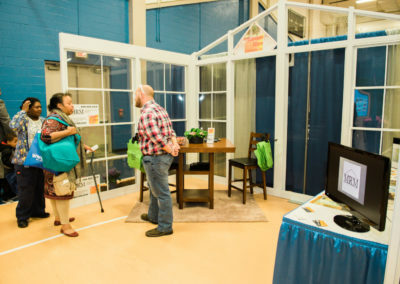 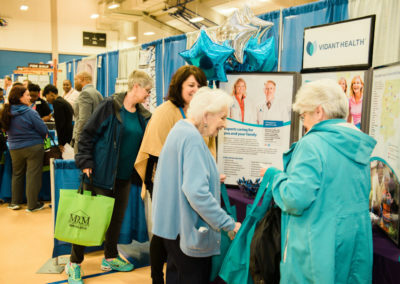 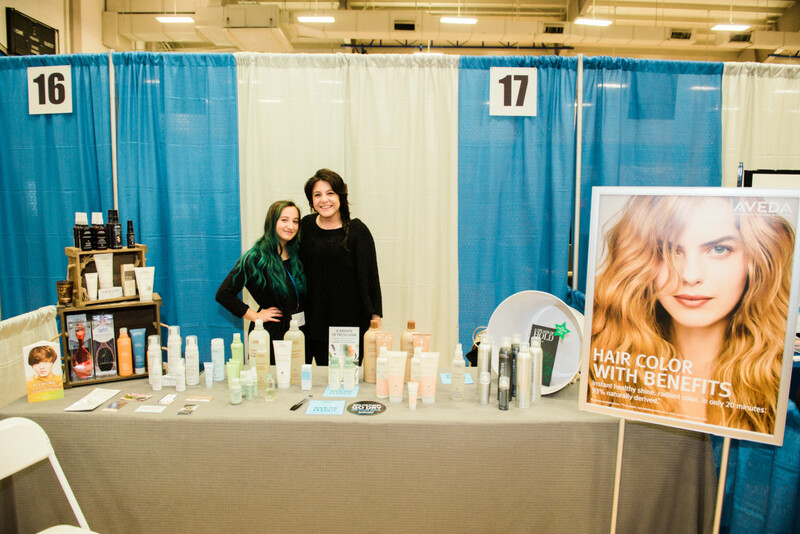 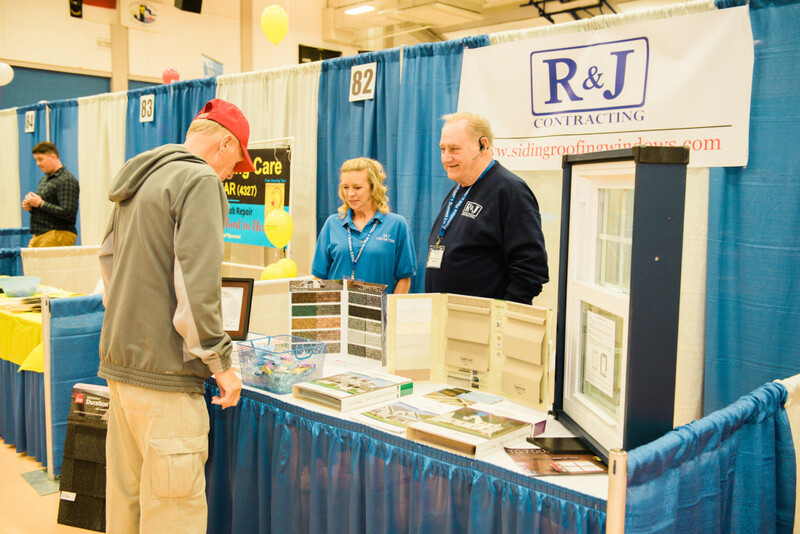 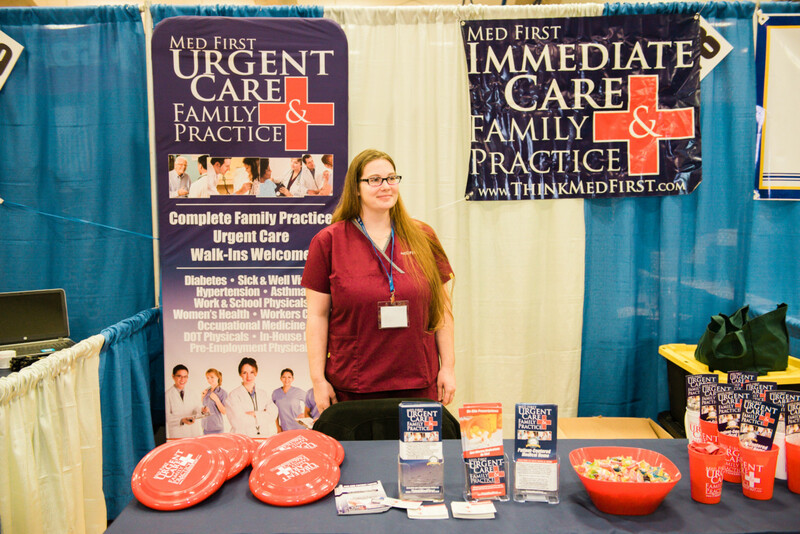 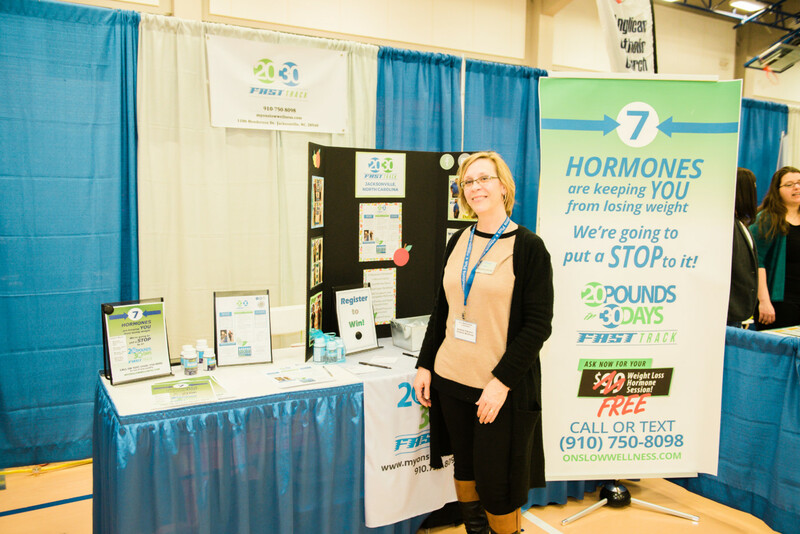 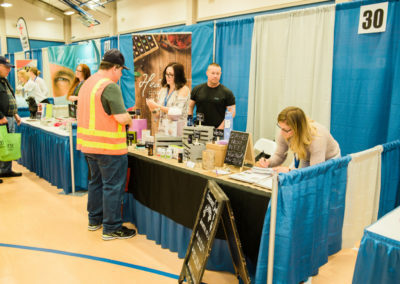 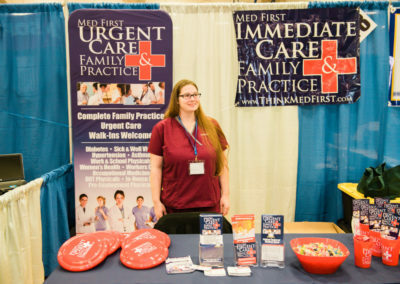 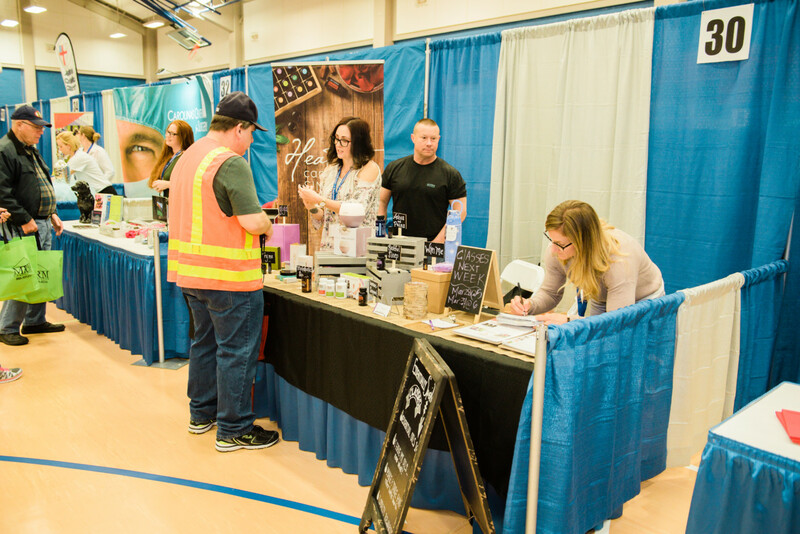 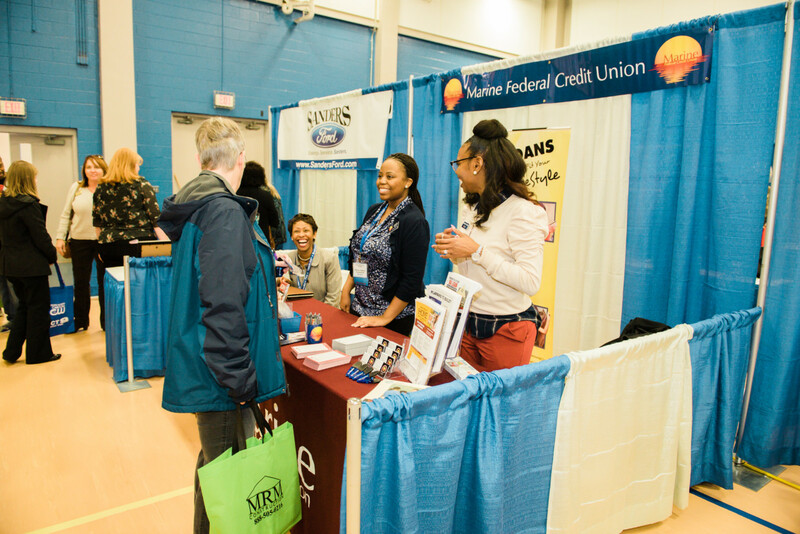 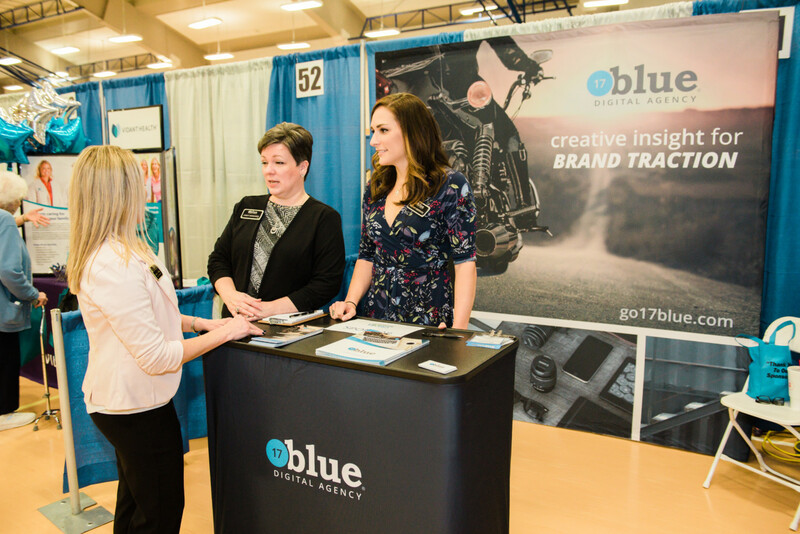 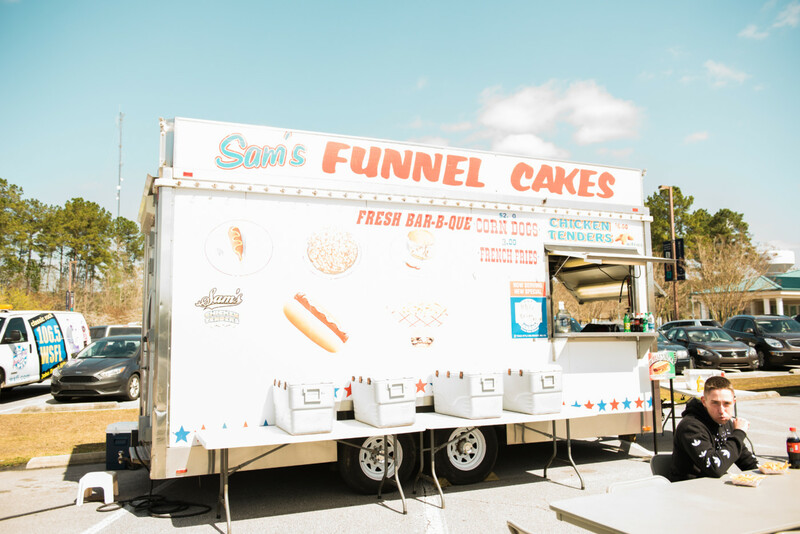 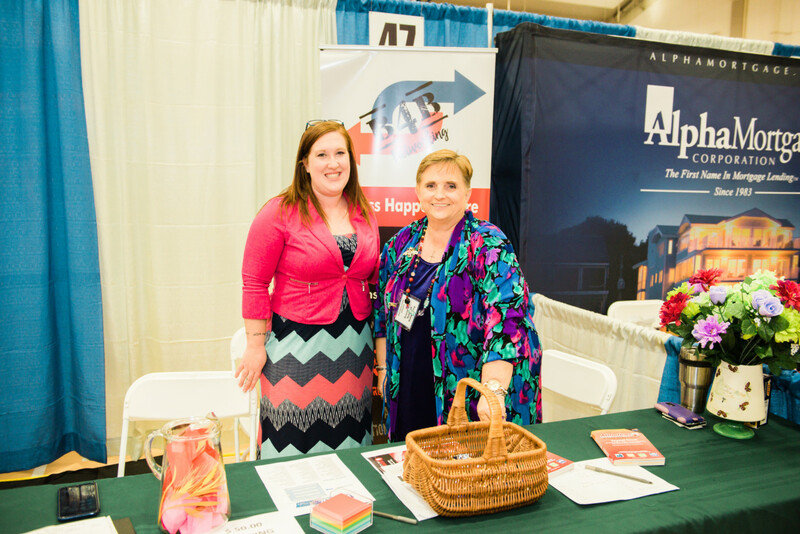 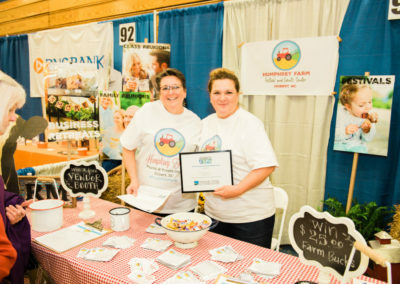 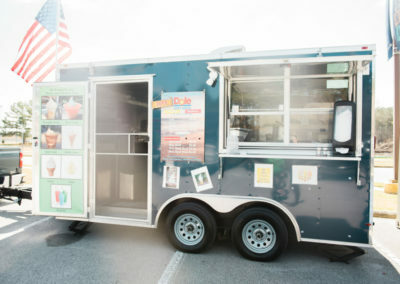 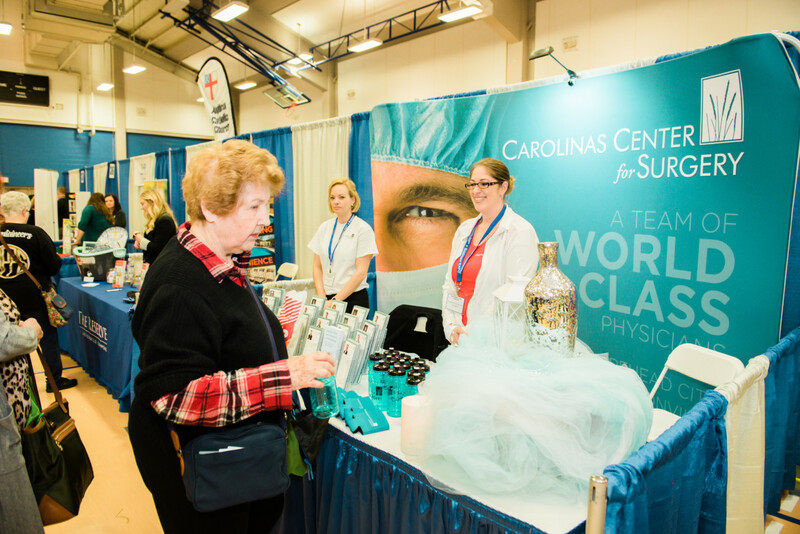 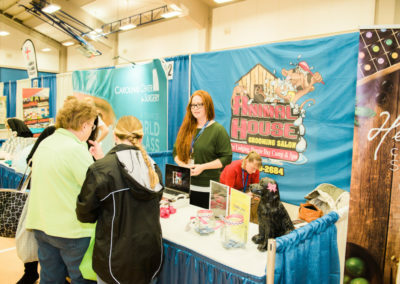 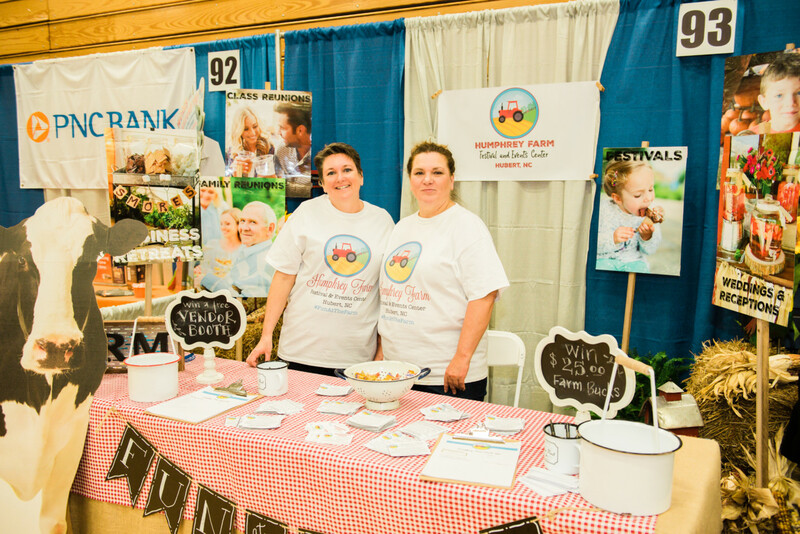 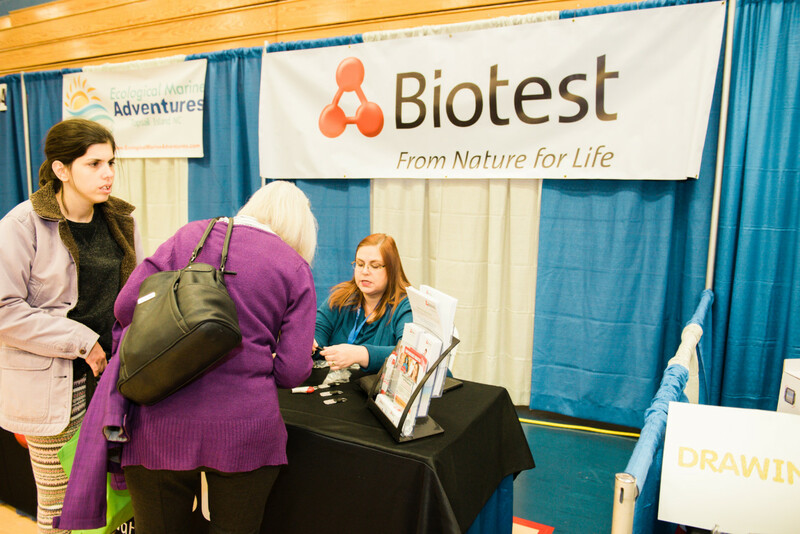 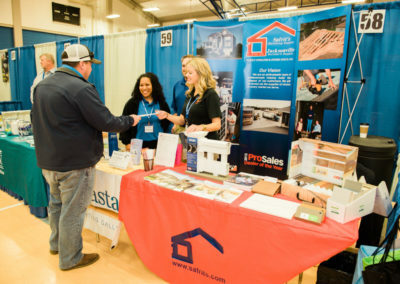 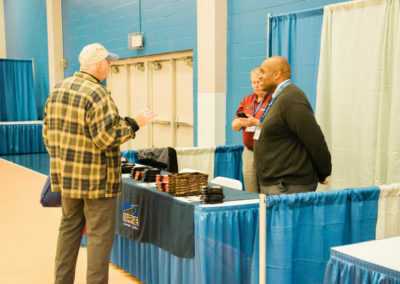 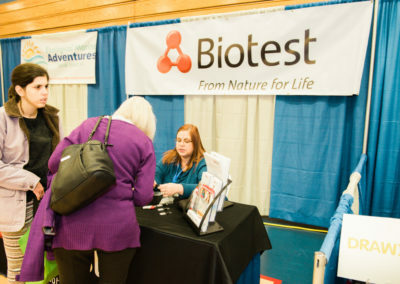 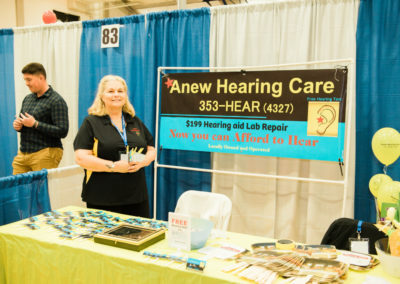 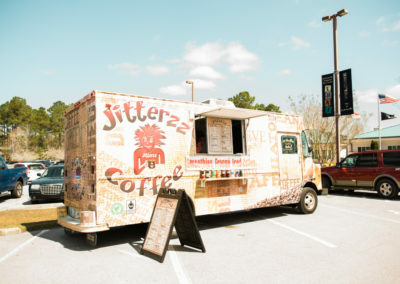 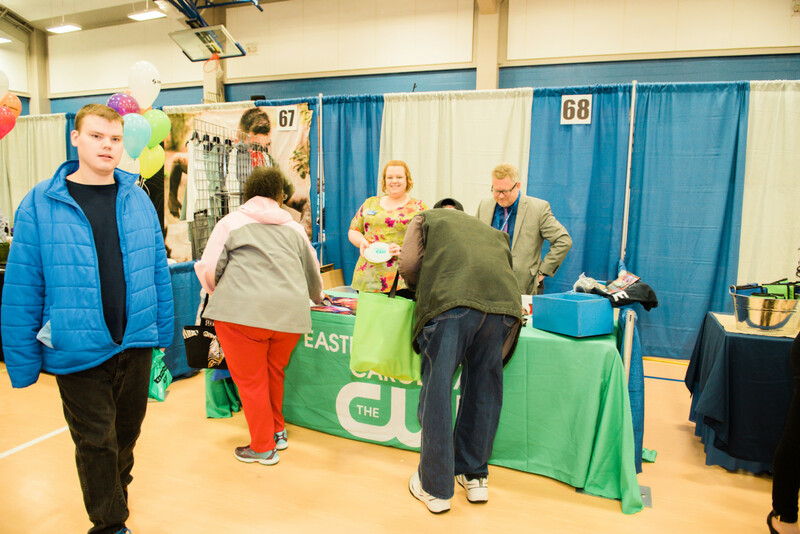 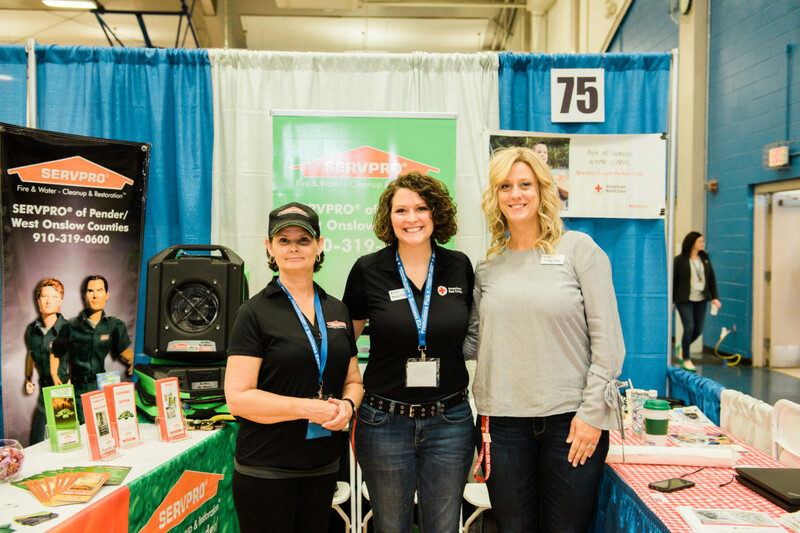 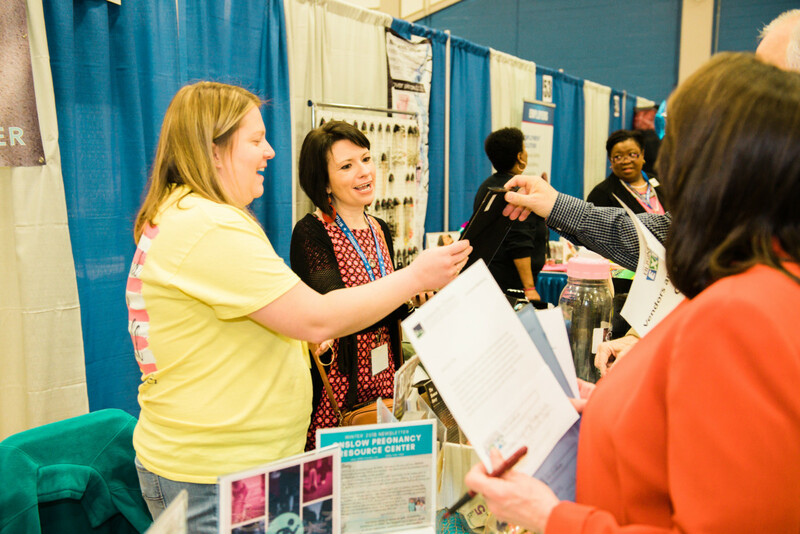 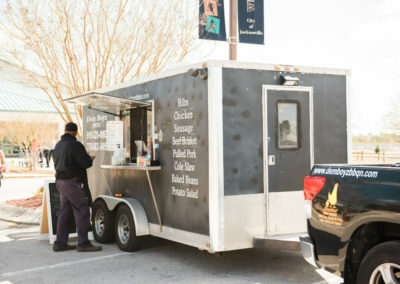 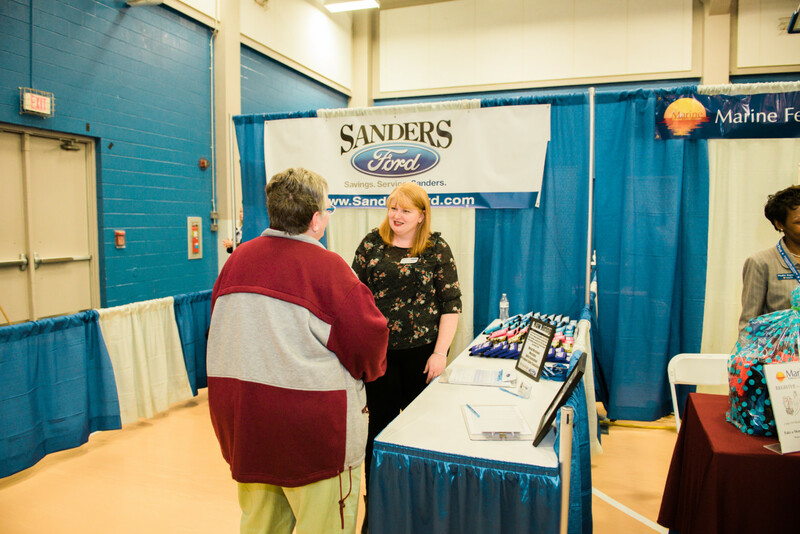 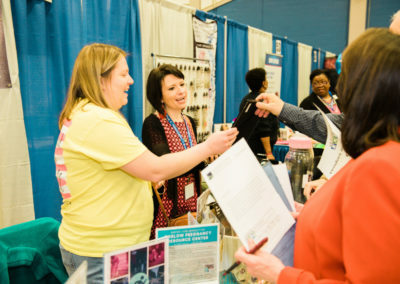 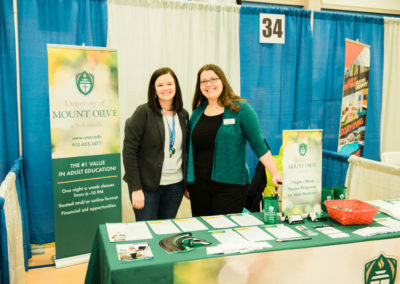 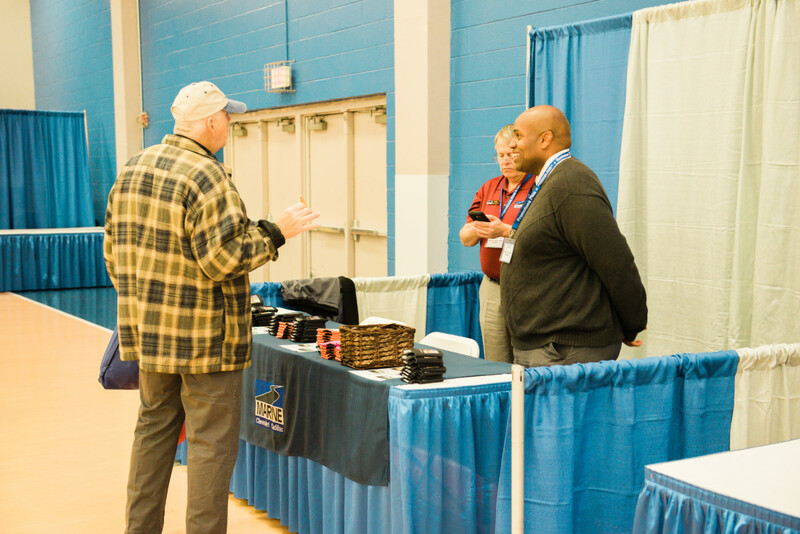 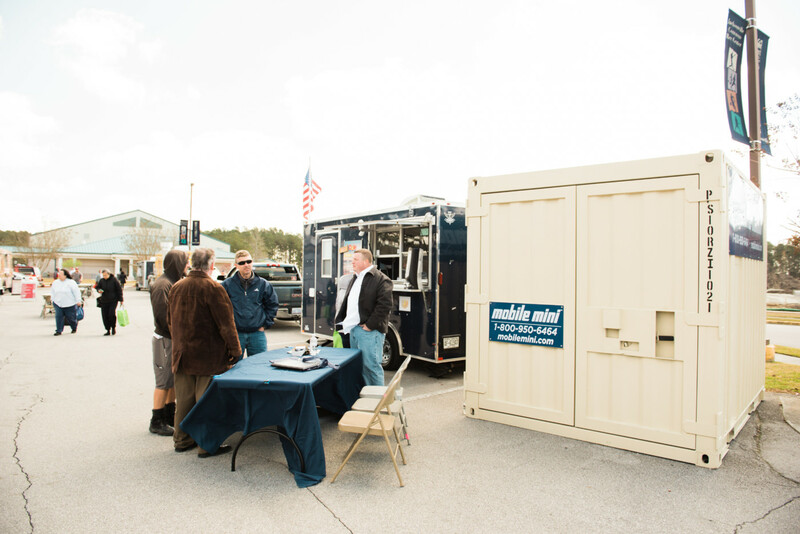 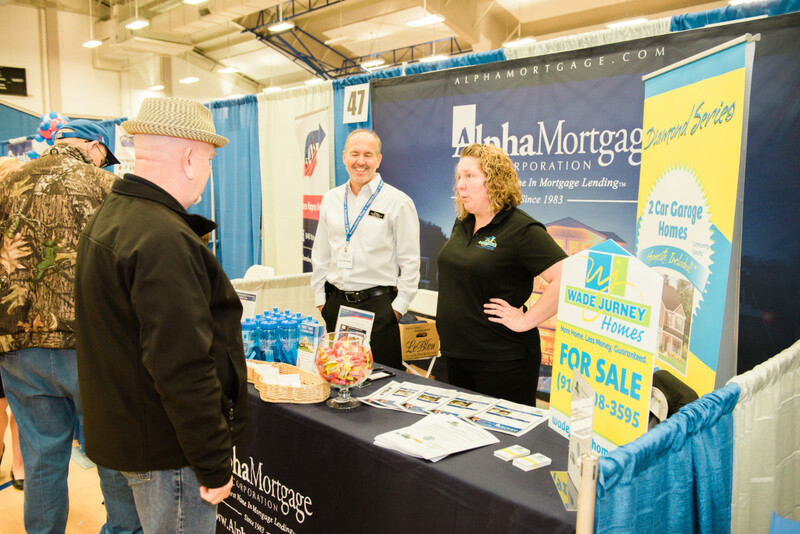 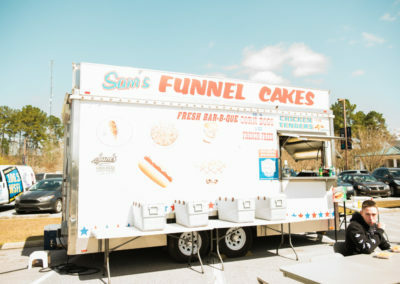 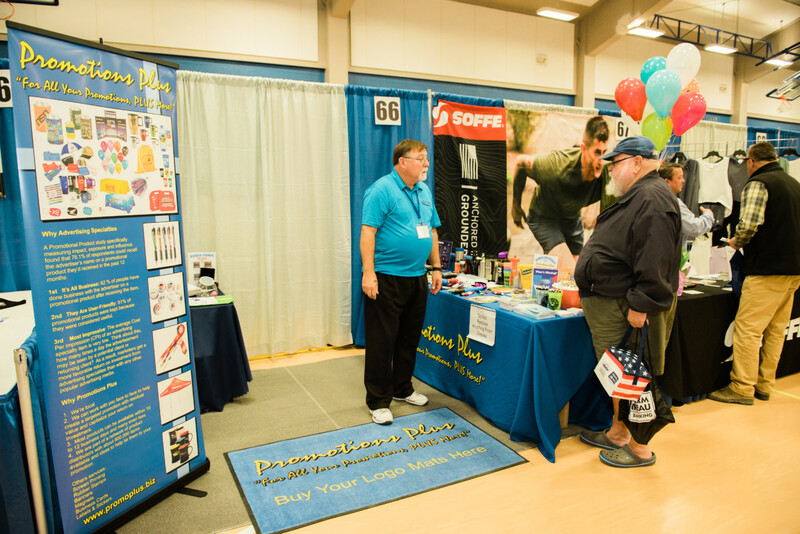 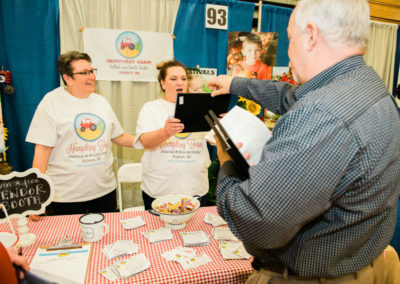 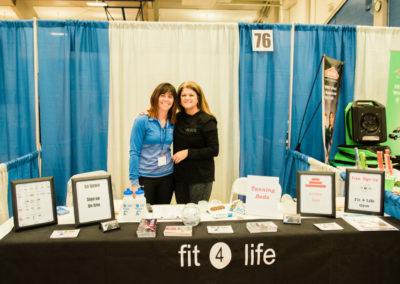 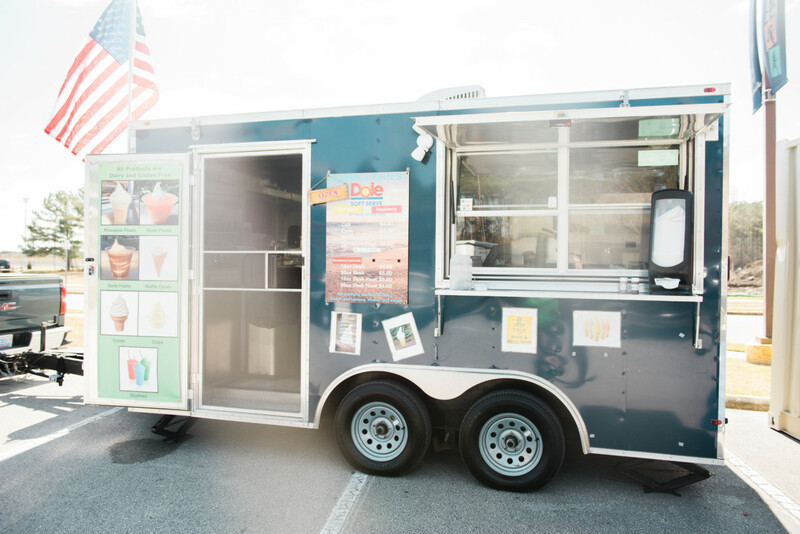 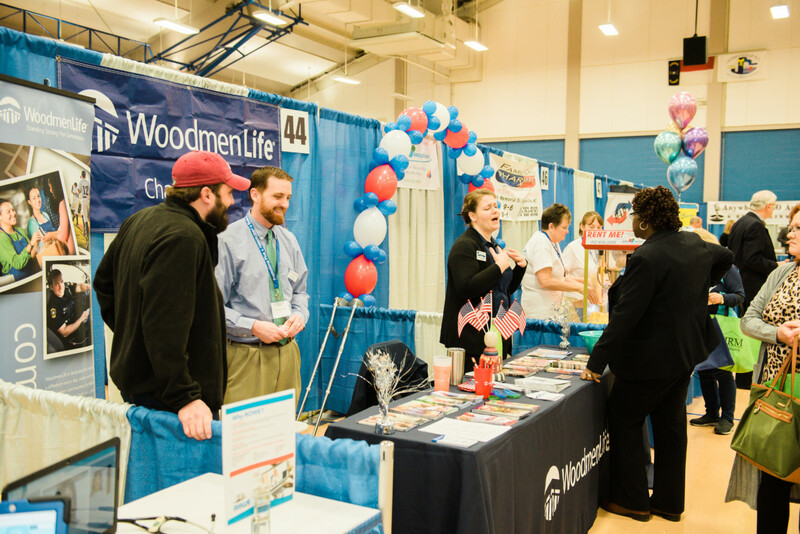 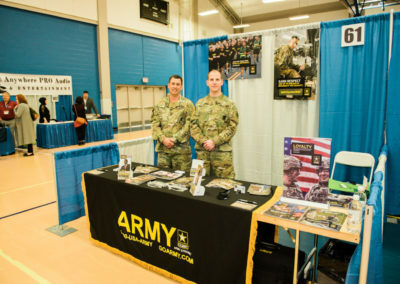 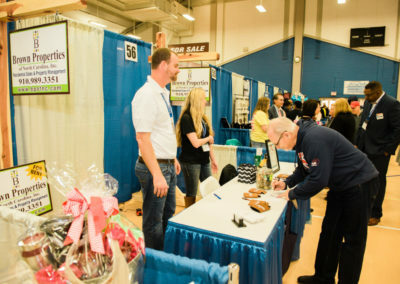 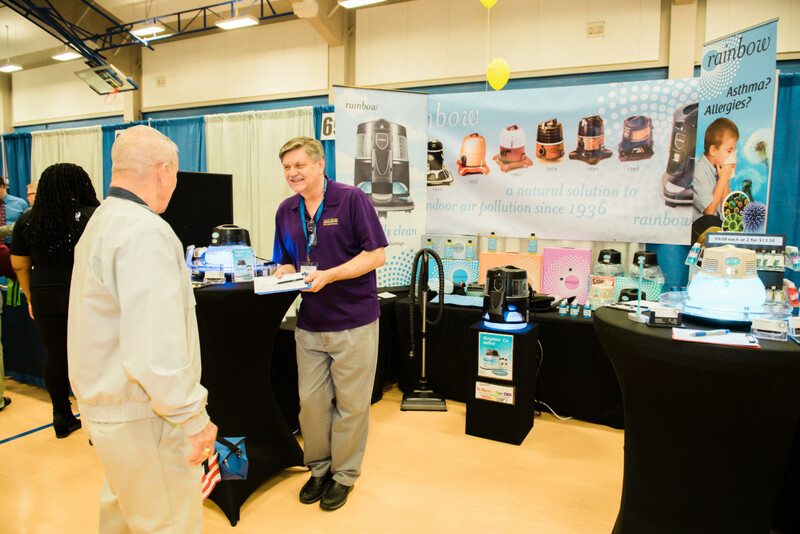 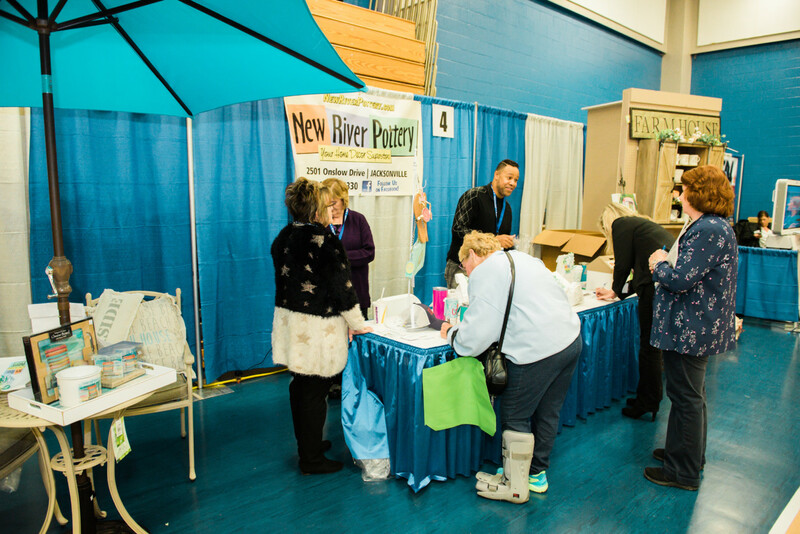 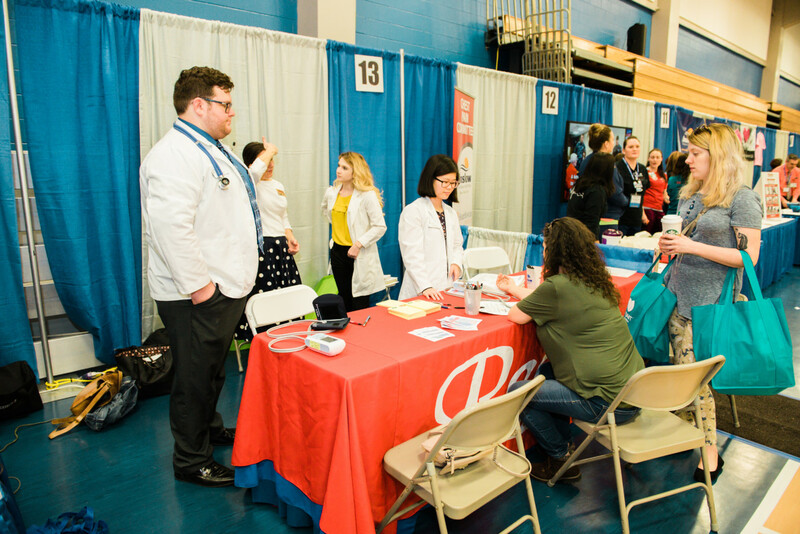 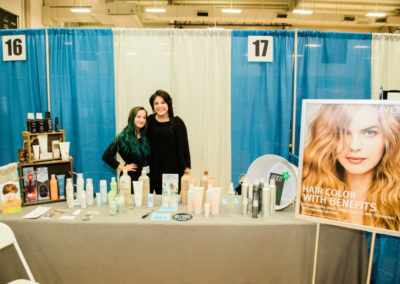 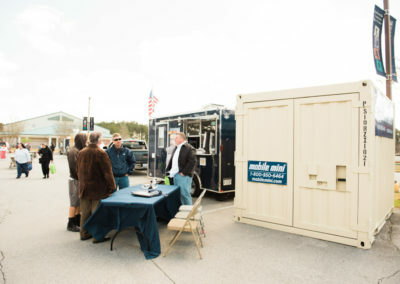 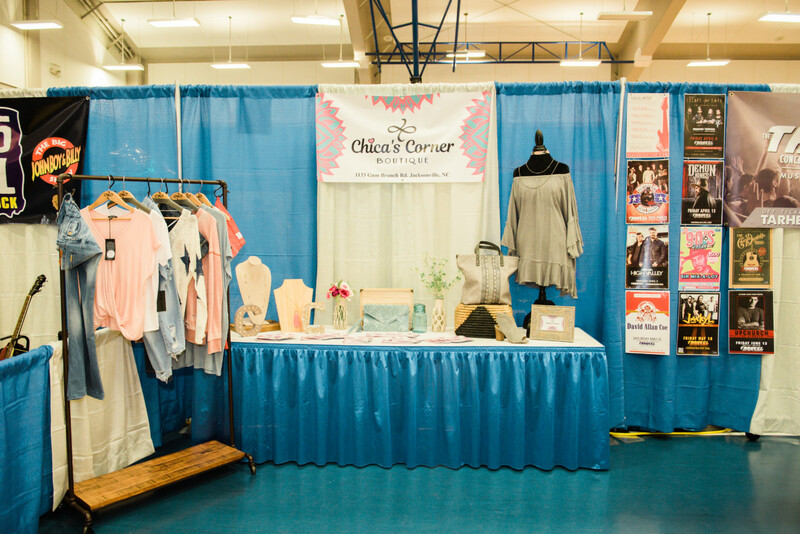 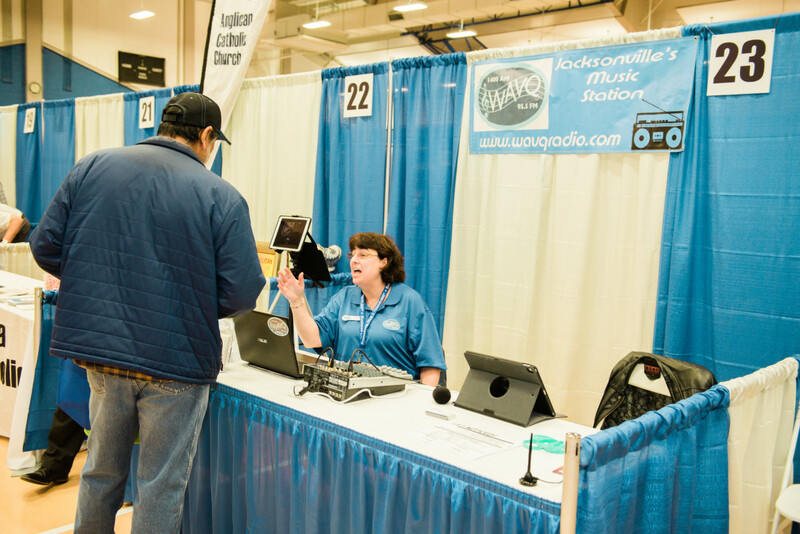 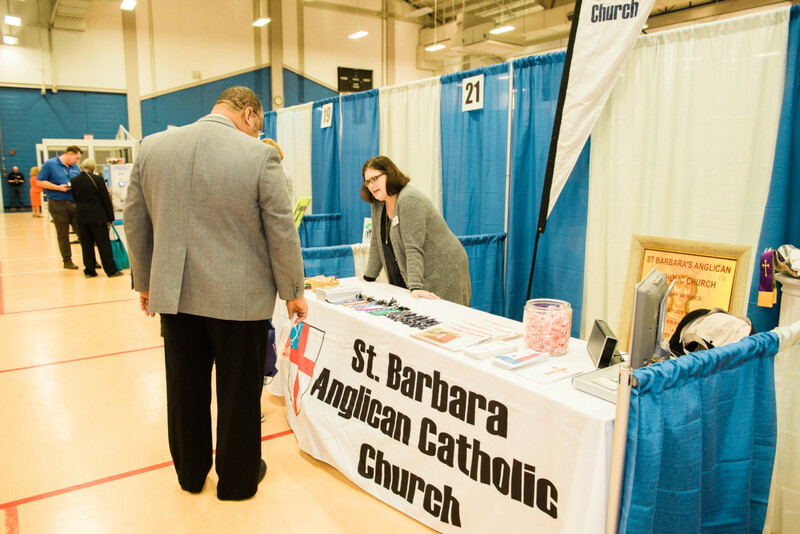 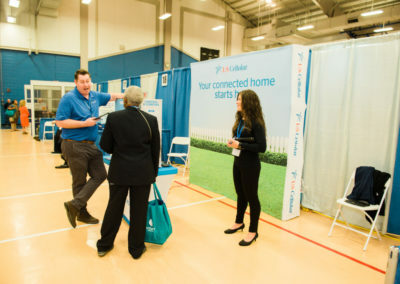 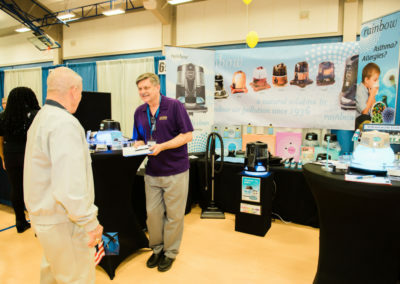 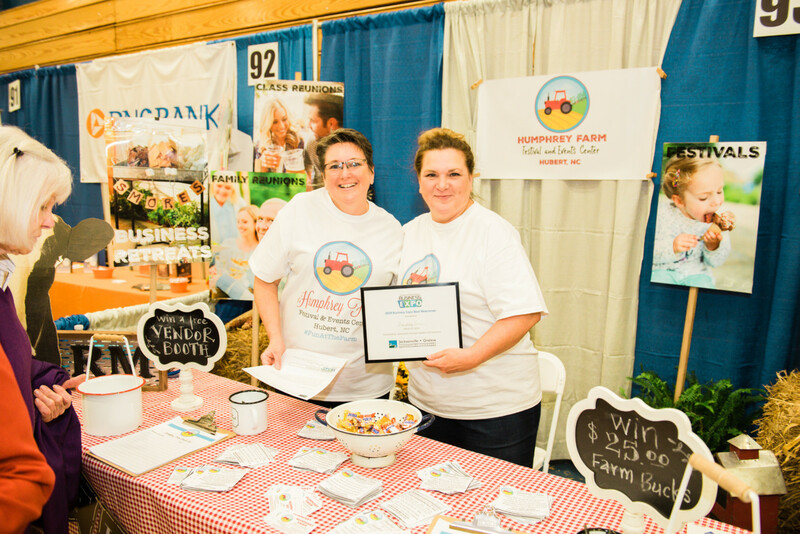 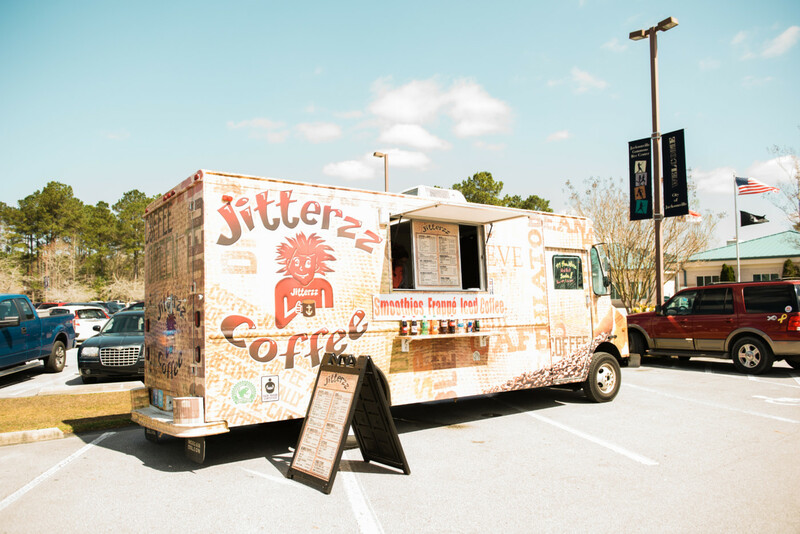 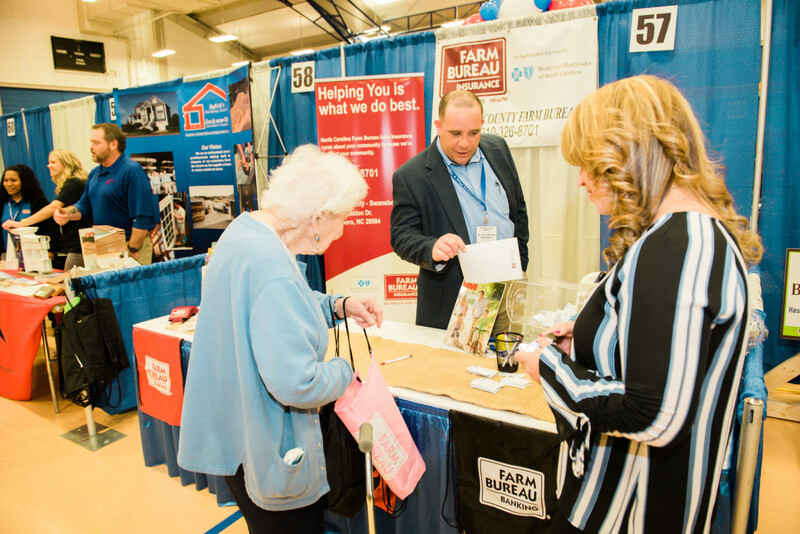 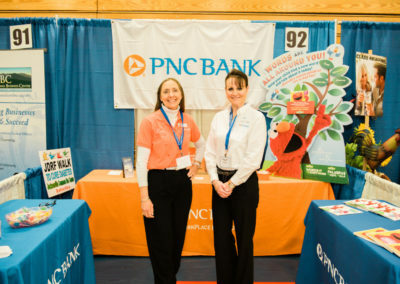 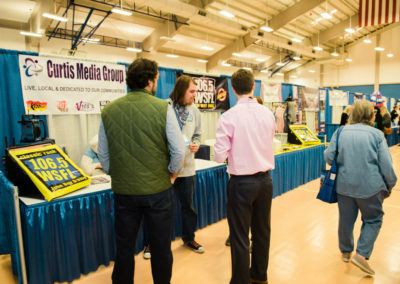 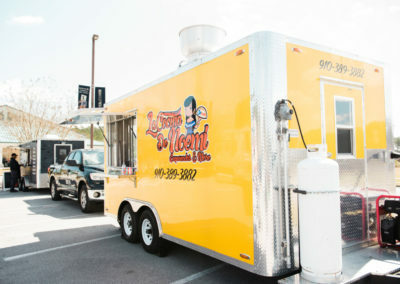 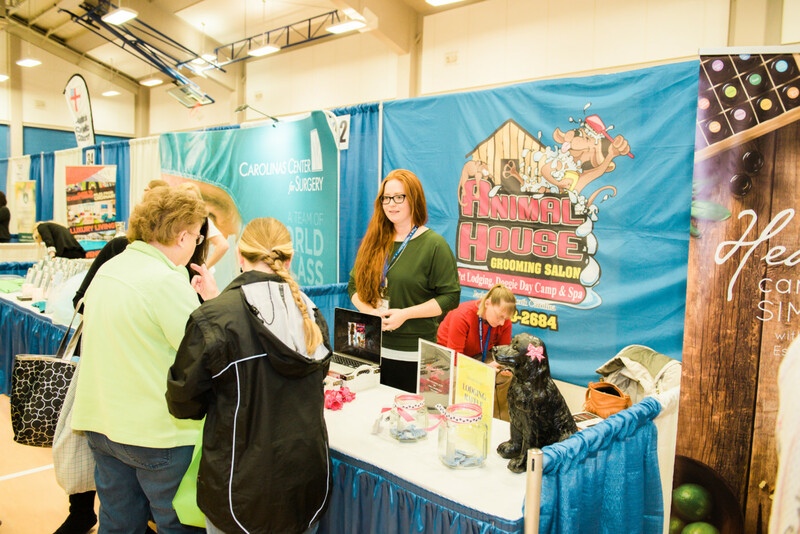 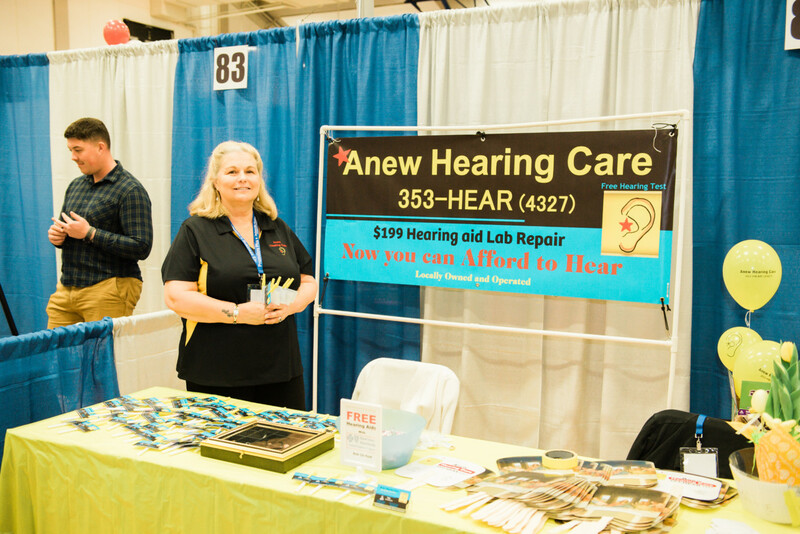 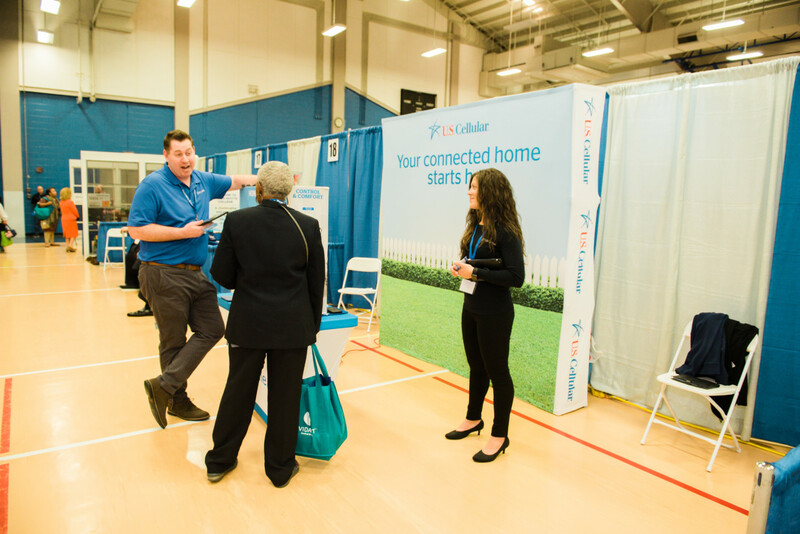 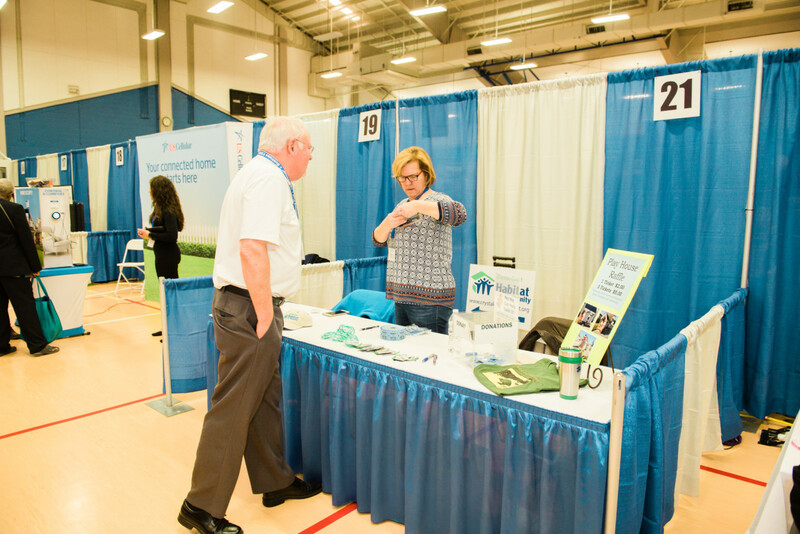 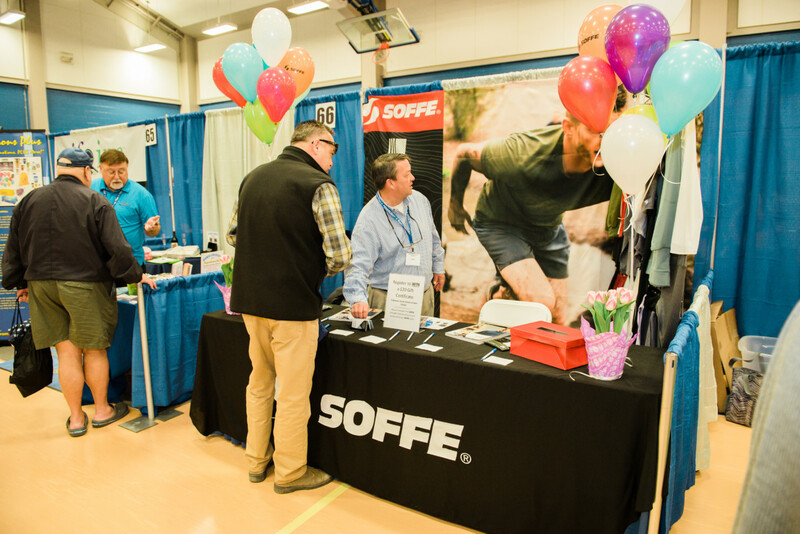 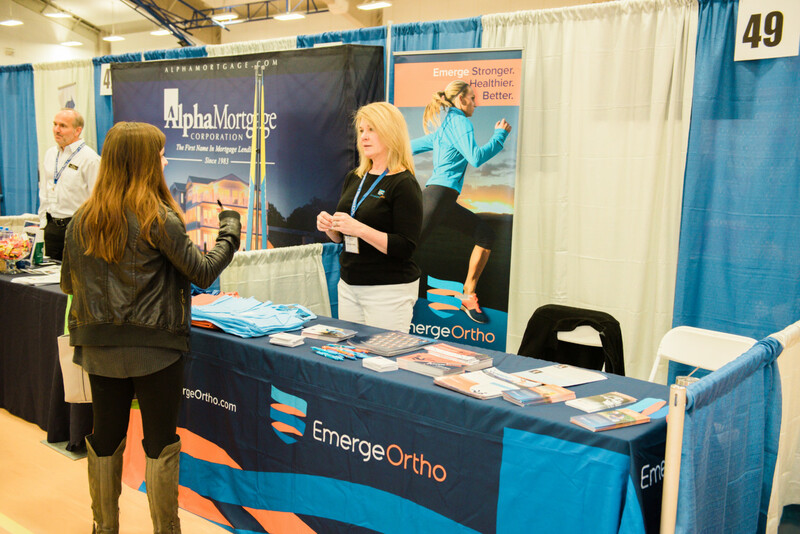 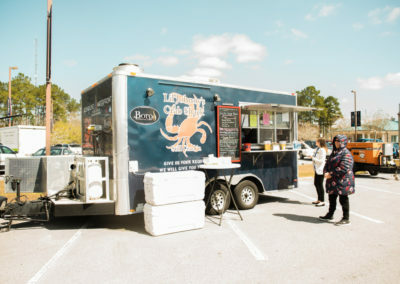 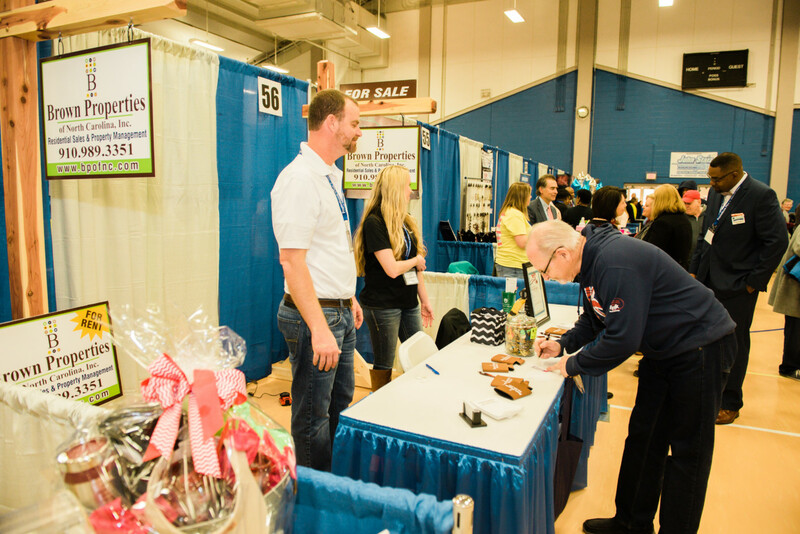 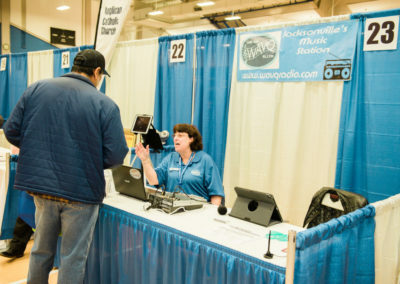 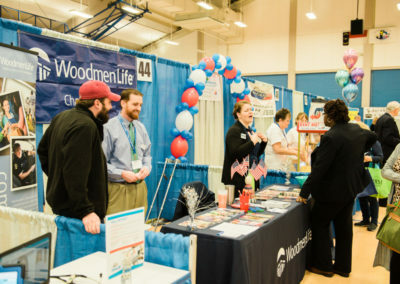 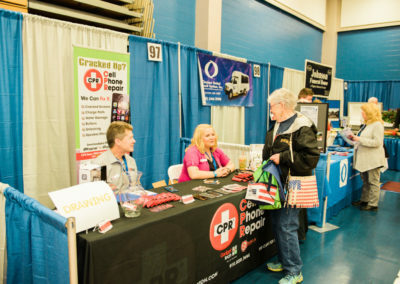 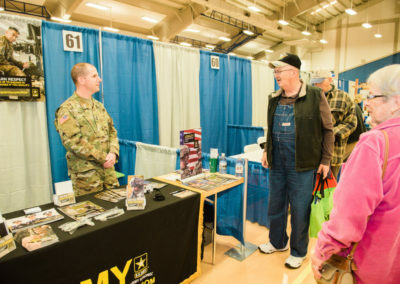 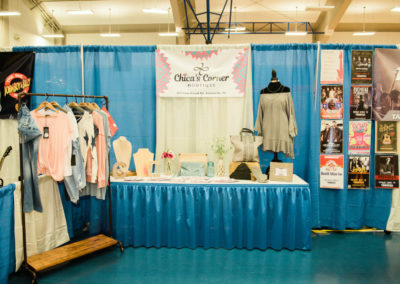 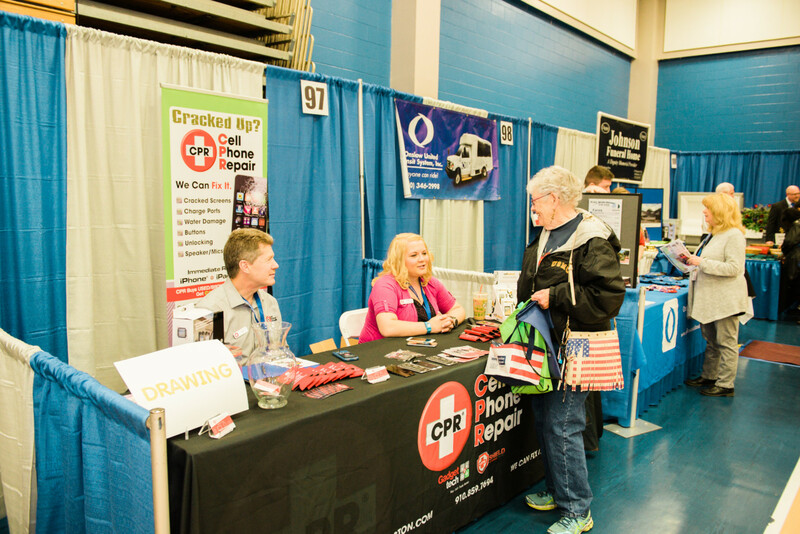 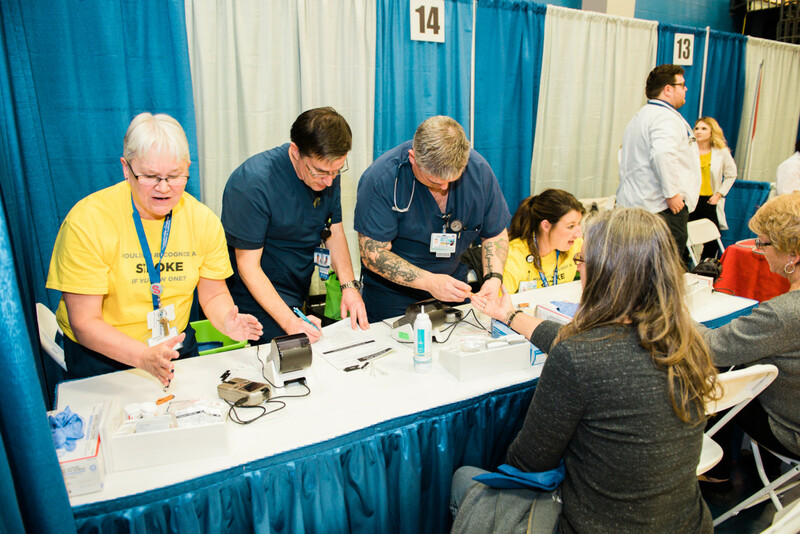 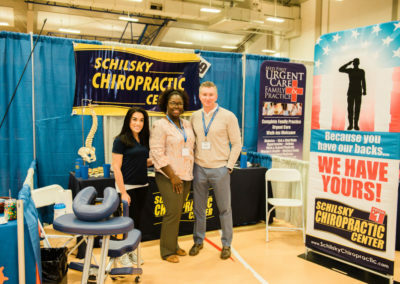 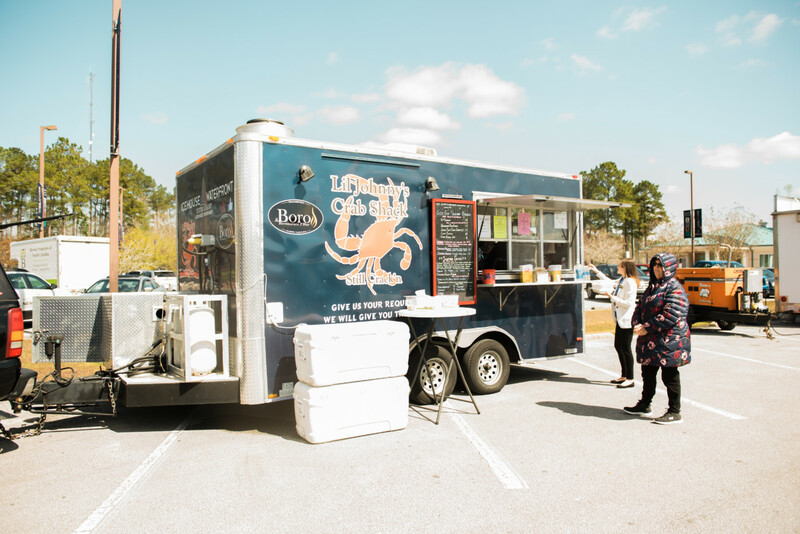 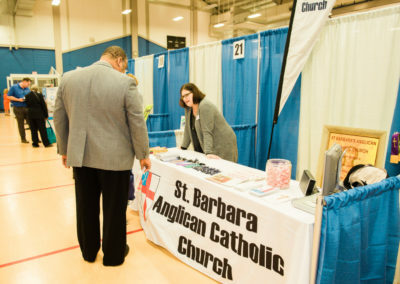 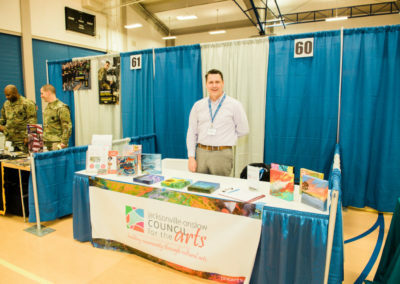 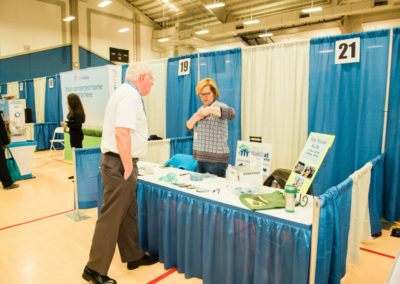 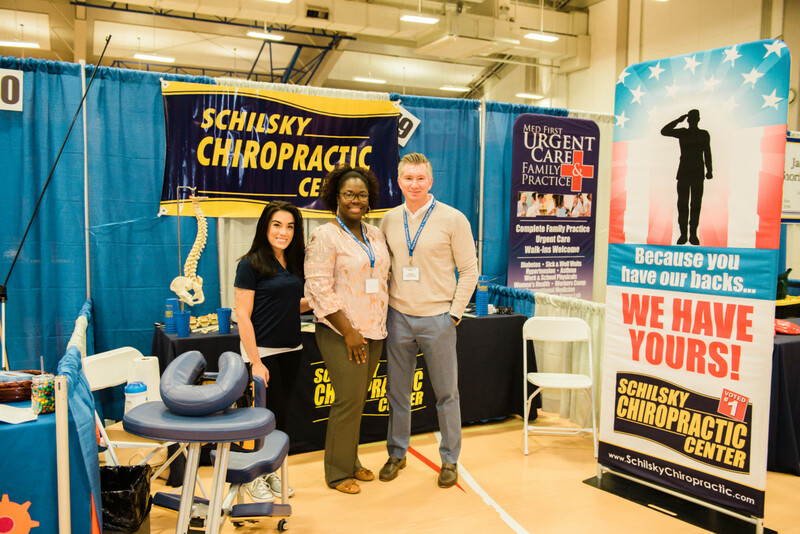 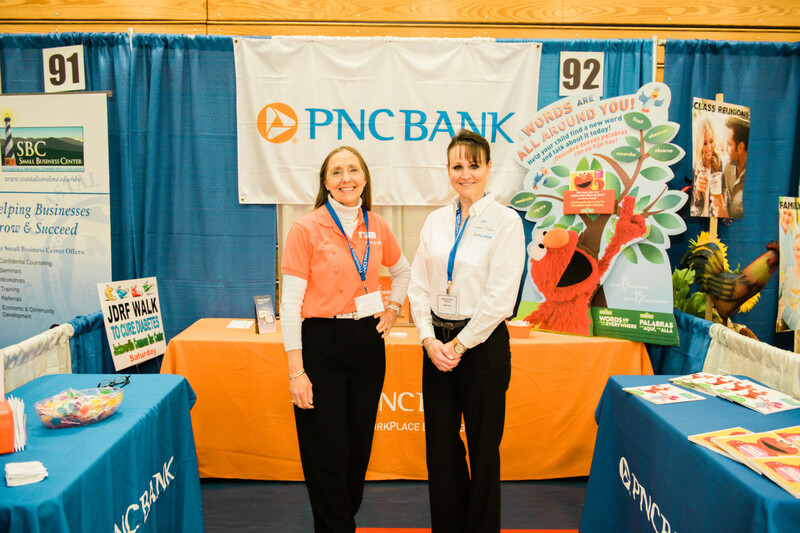 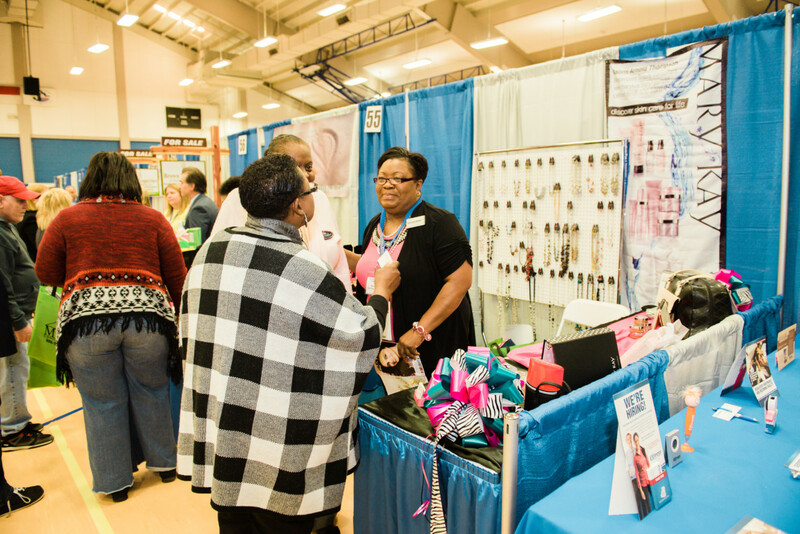 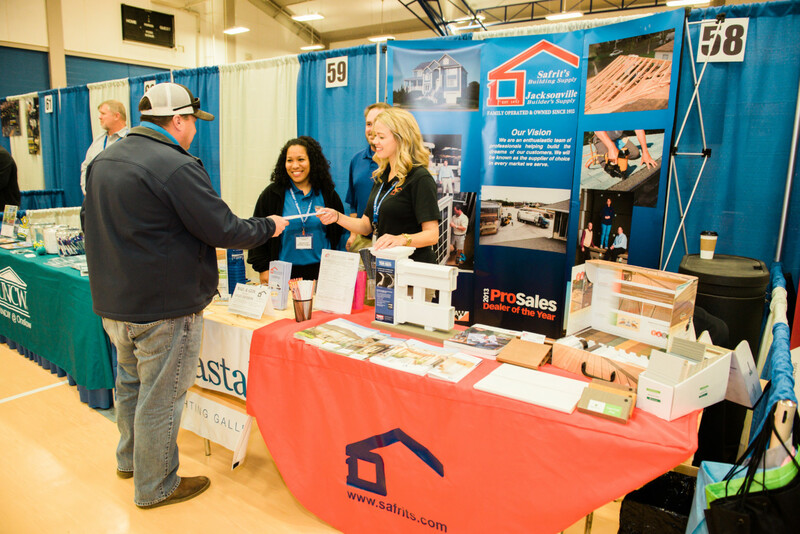 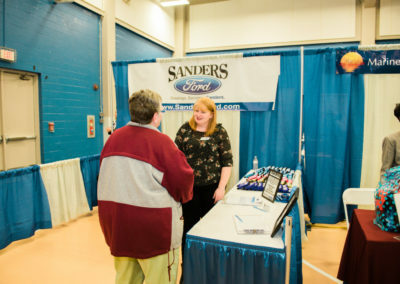 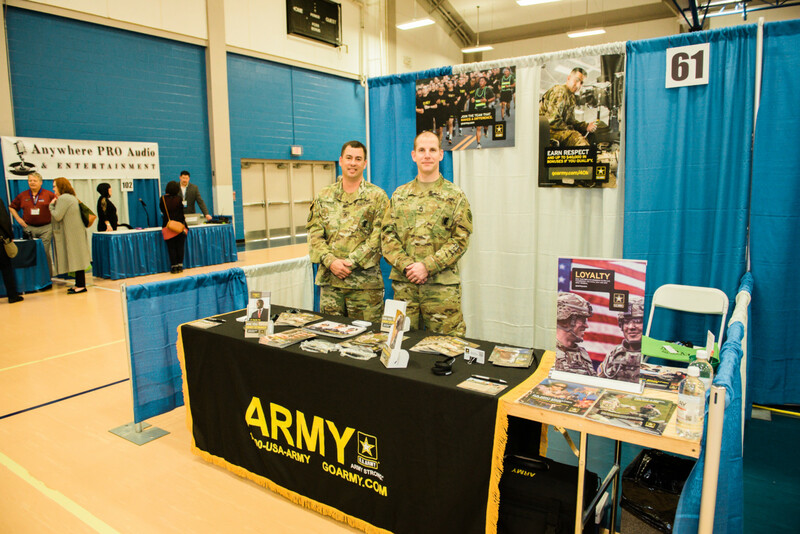 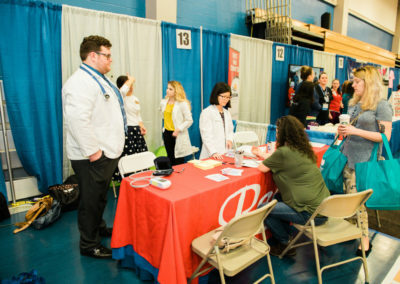 Annually our expo brings in 100+ vendors, food trucks and on average 1,000 visitors touring each and every booth. Thank you to Lara E Photography for these amazing shots!